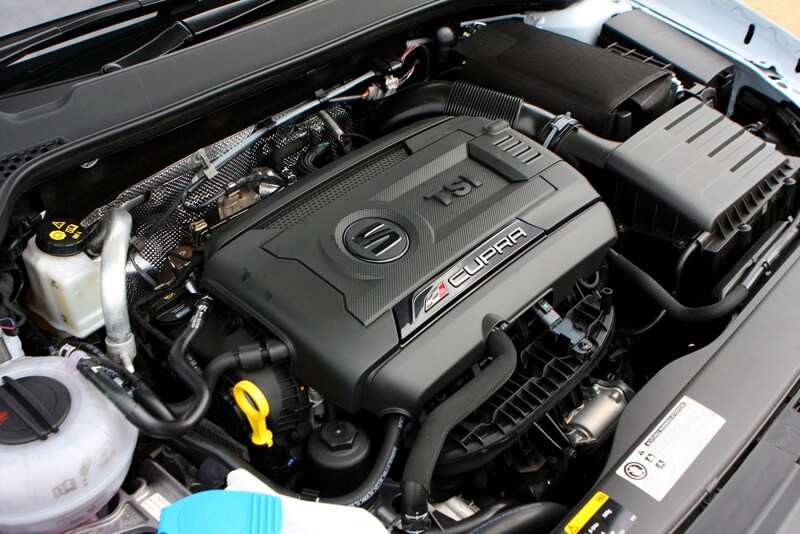 Insurance group: 32 - 35 How much is it to insure? 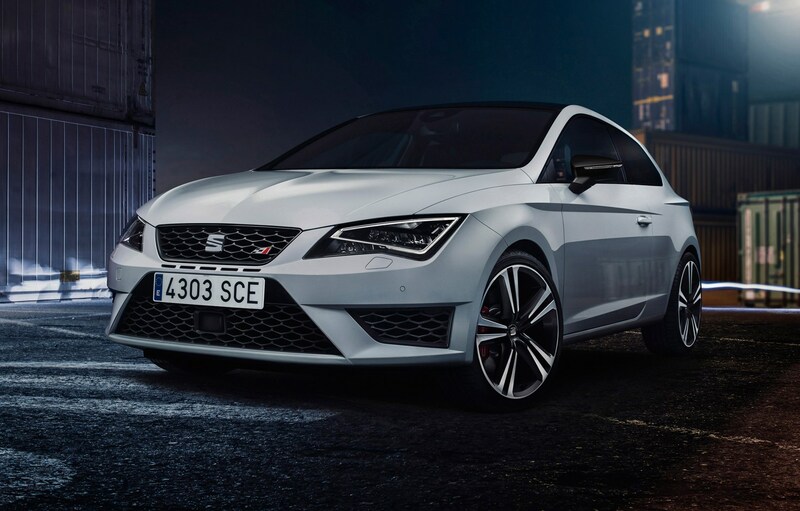 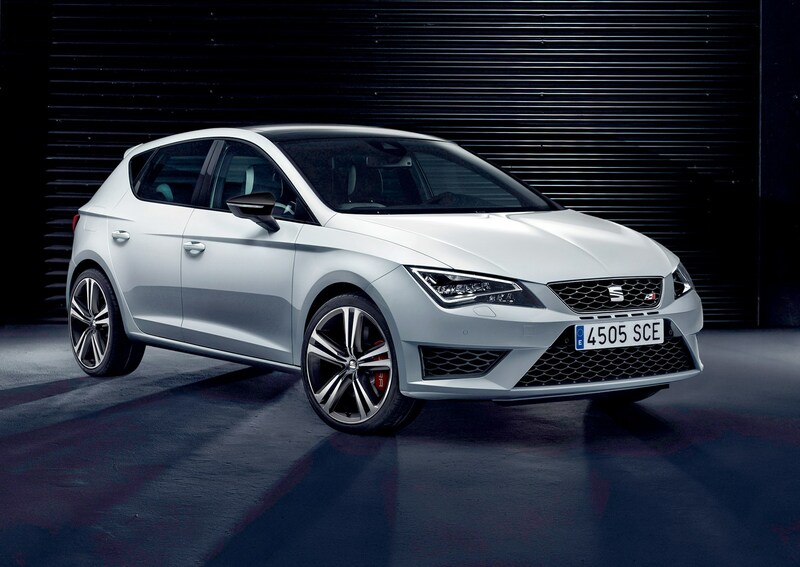 Crowning the Spanish brand's popular family hatchback range are two new high performance derivatives: SEAT Leon Cupra and Cupra 280. 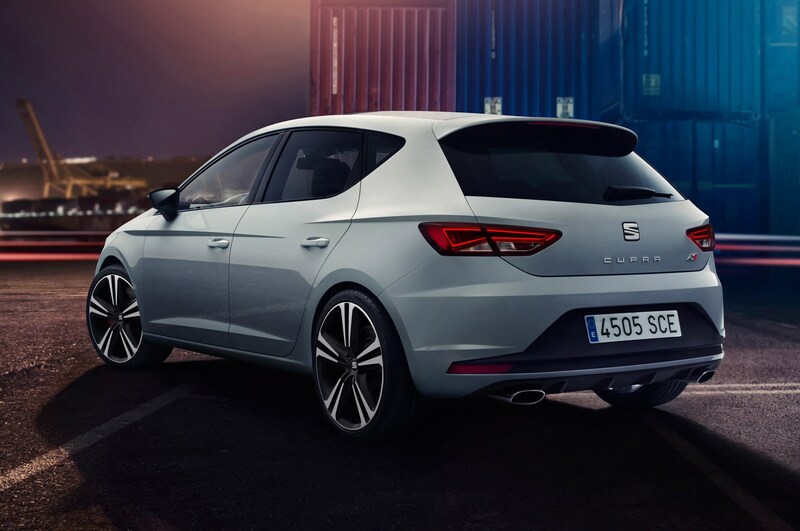 Both versions are powered by a 2.0-litre turbocharged petrol engine designed to rev highly with a sporty exhaust maximising the aural spectacle. 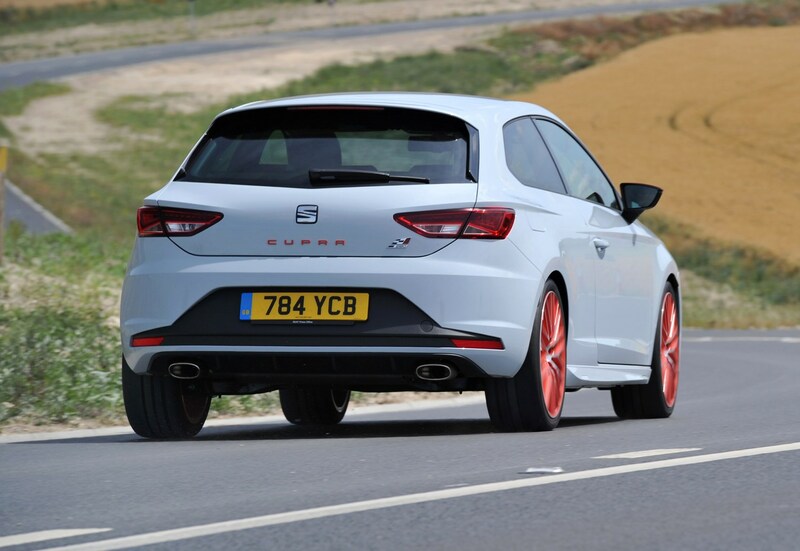 Developing 350Nm of torque from just 1,750rpm, the Cupra promises to be a flexible performer. 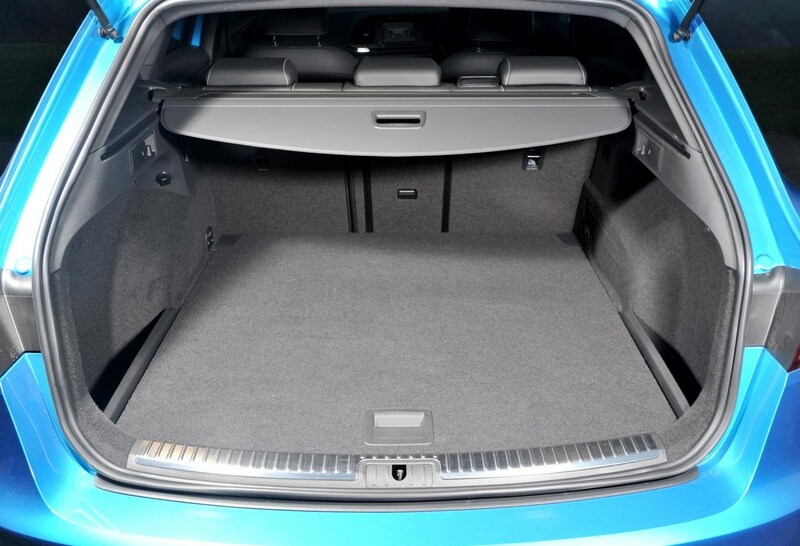 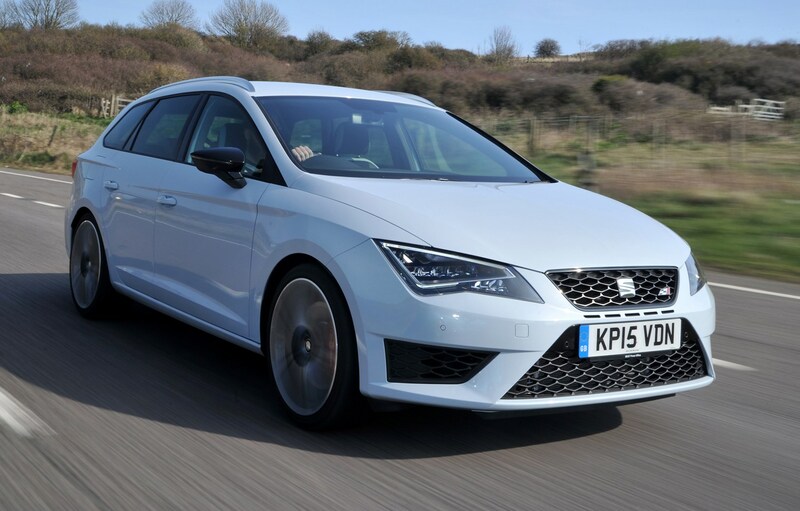 There are three body styles to choose from, as from spring 2015 the ST Cupra estate joined both the three-door SC and five-door hatchbacks, all with an electronically limited top speed of 155mph. 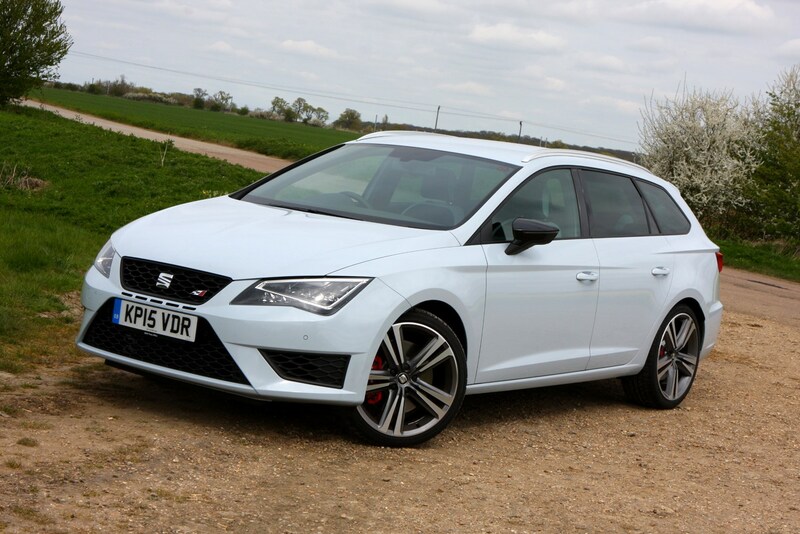 Kick-starting the range is the 261bhp Cupra, only available with a six-speed manual gearbox and the three-door body. 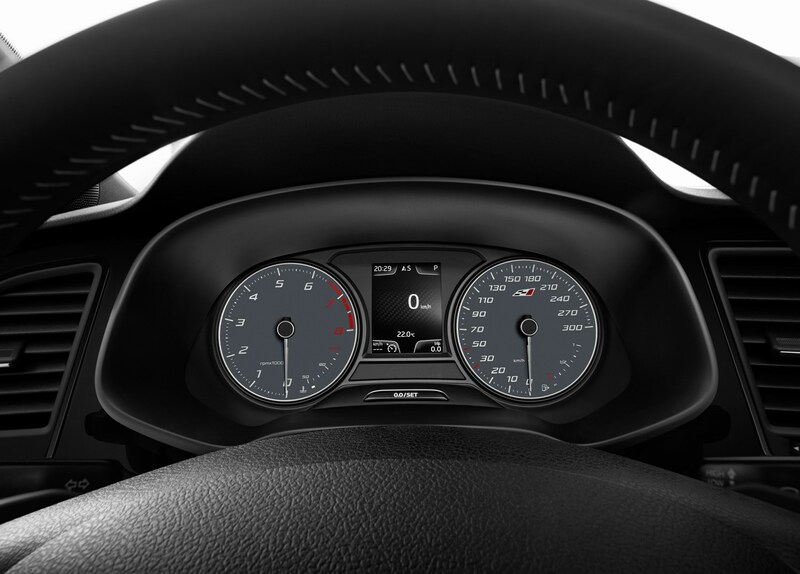 Its dash to 62mph takes just 5.9 seconds. 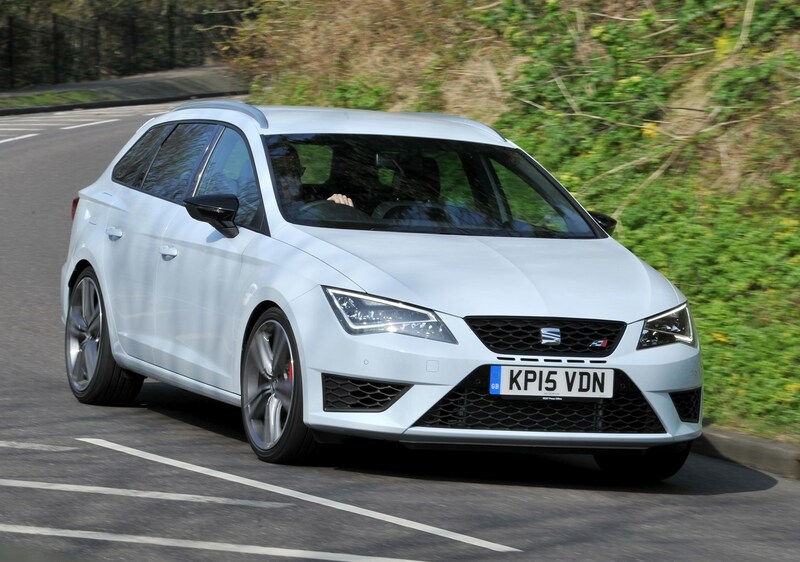 Opt for the more powerful 276bhp Cupra 280 (the number comes from its power figure quoted in ‘PS’), and you have a choice of three- and five-door forms, as well as the ST, all available with six-speed manual or DSG automatic gearboxes. 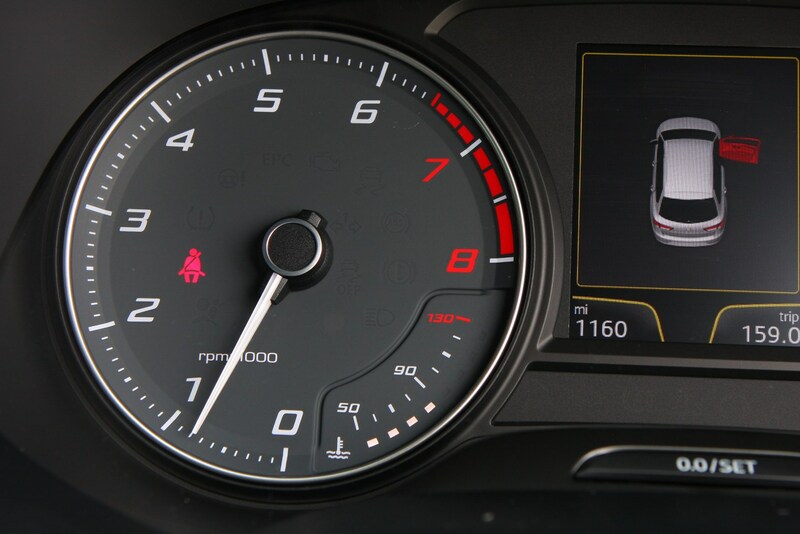 The manual versions reach 62mph in 5.8 seconds, the automatics 0.1 seconds quicker still. 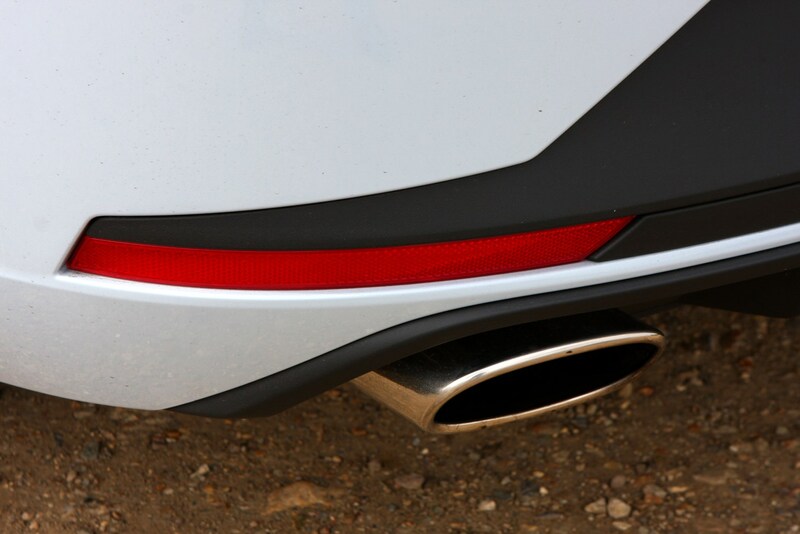 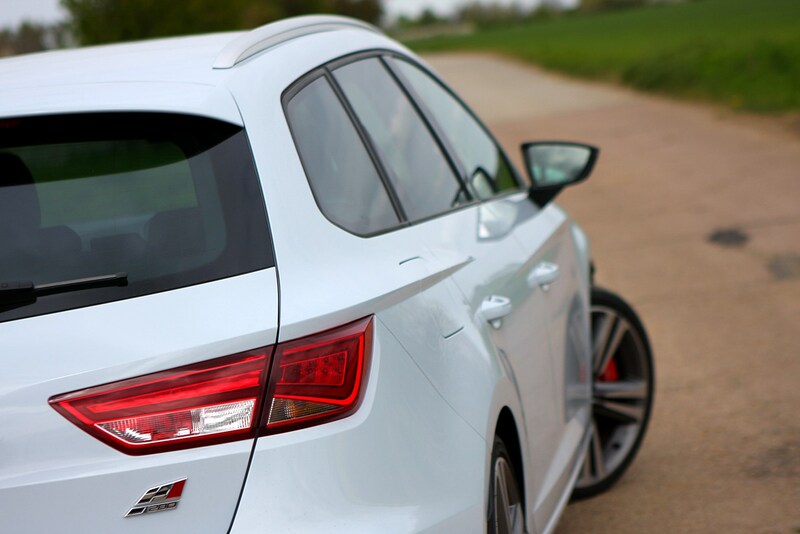 The SEAT Leon’s sporty looks are amplified in Cupra guise. 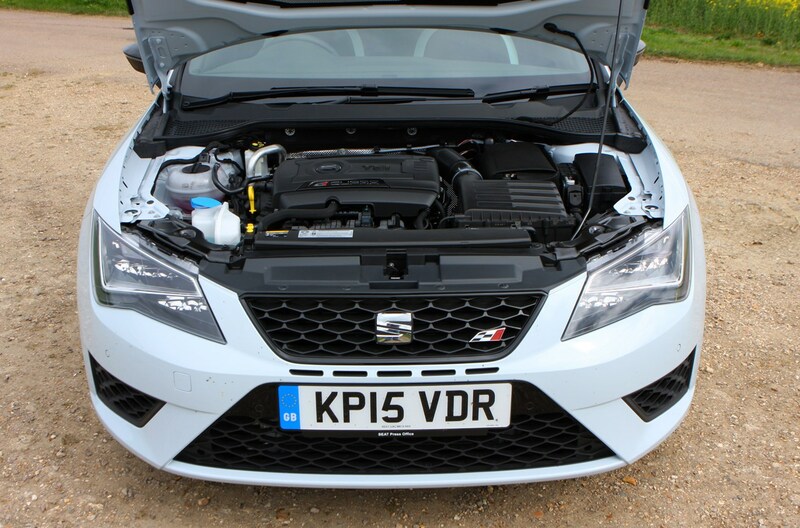 Larger front air intakes in the bumper complement the full LED headlamps, while at the rear a deeper skirt and twin oval exhaust pipes give it a purposeful stance. 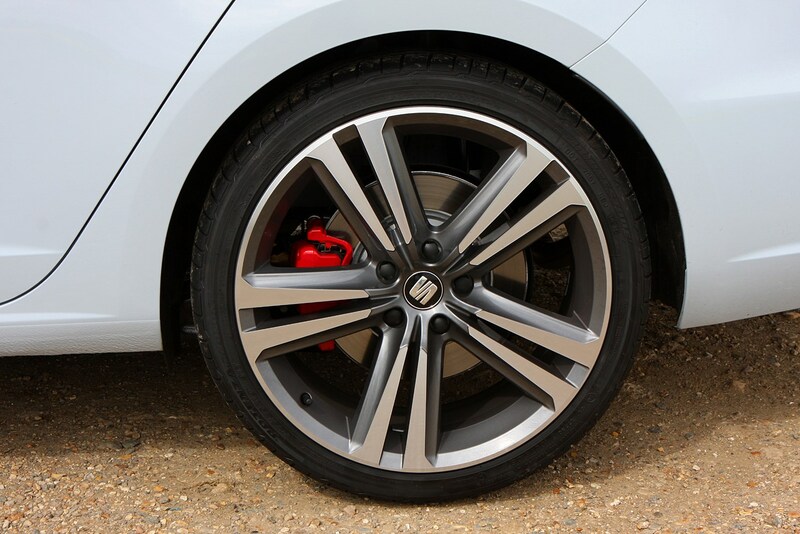 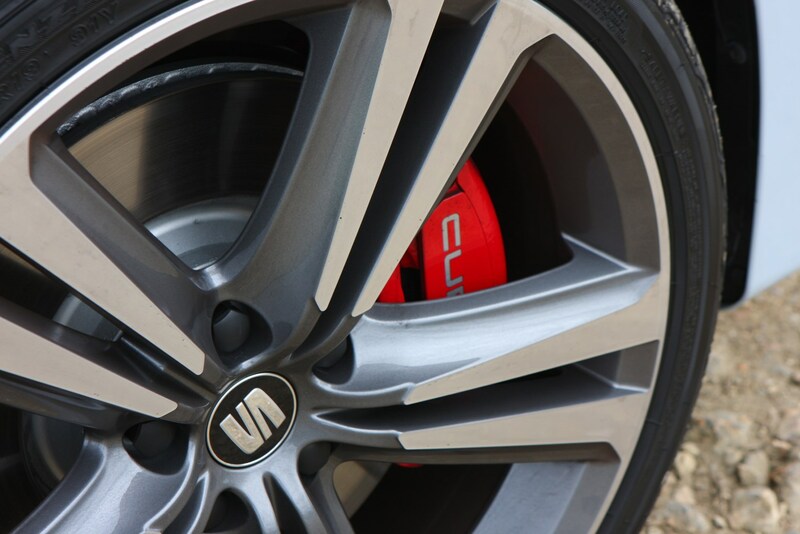 Unique 18-inch alloy wheels are fitted to the Cupra with red brake callipers visible through them. 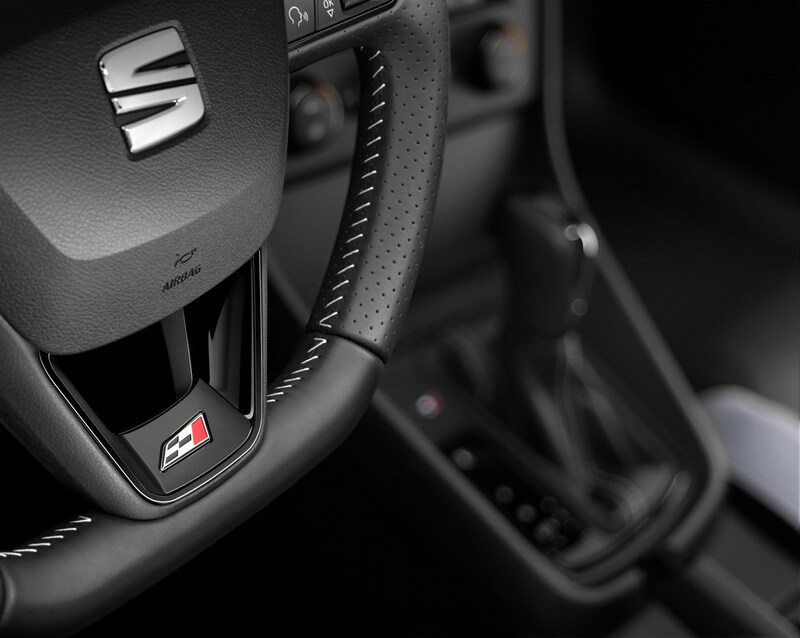 Inside there’s a special Cupra steering wheel, dark grey Alcantara-trimmed sports seats and aluminium pedals and door sill finishers. 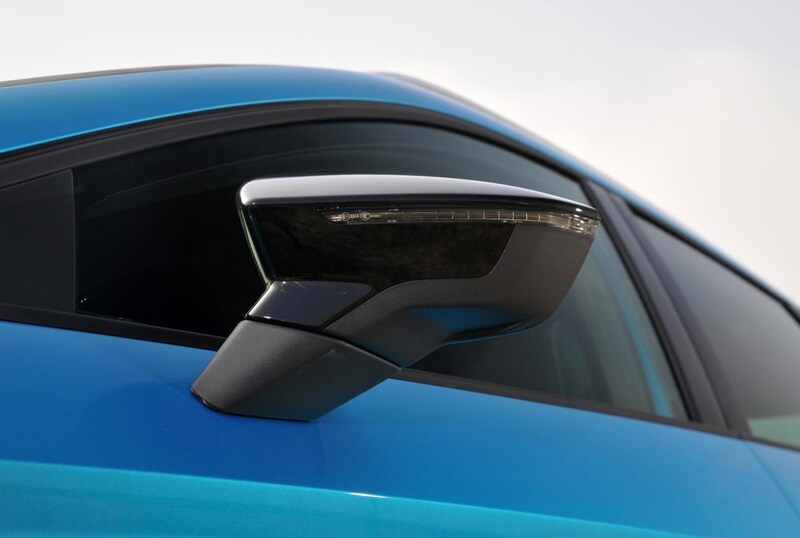 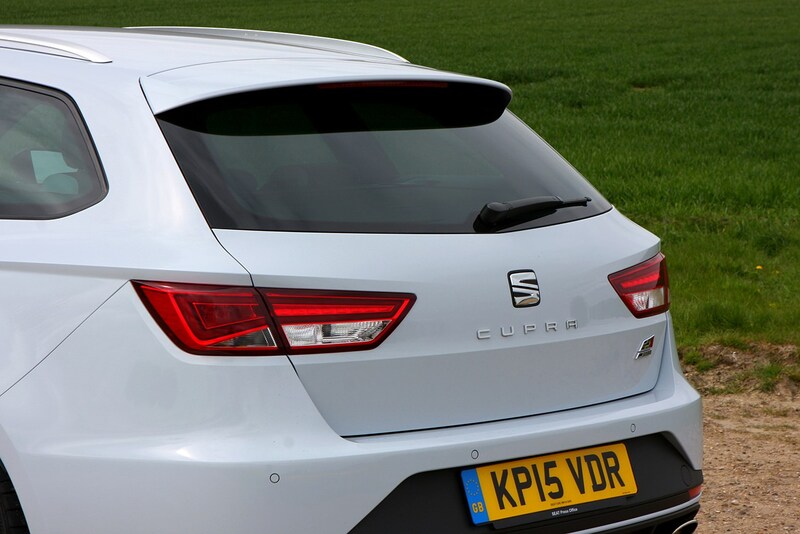 Opt for the more powerful Cupra 280 and highlights include a different design of 19-inch alloy wheels, gloss black exterior trim and a rear roof spoiler. 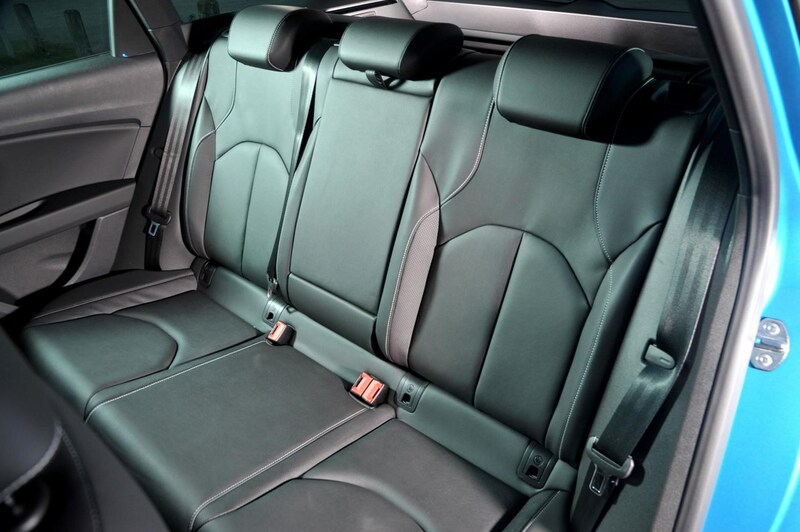 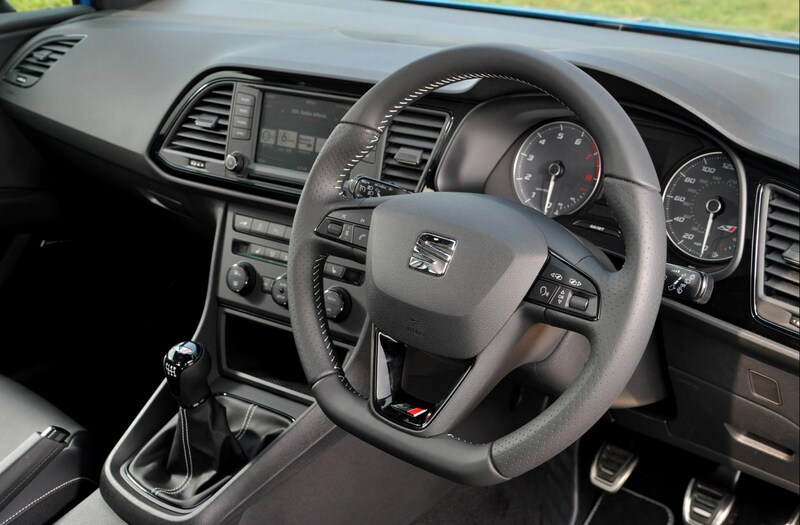 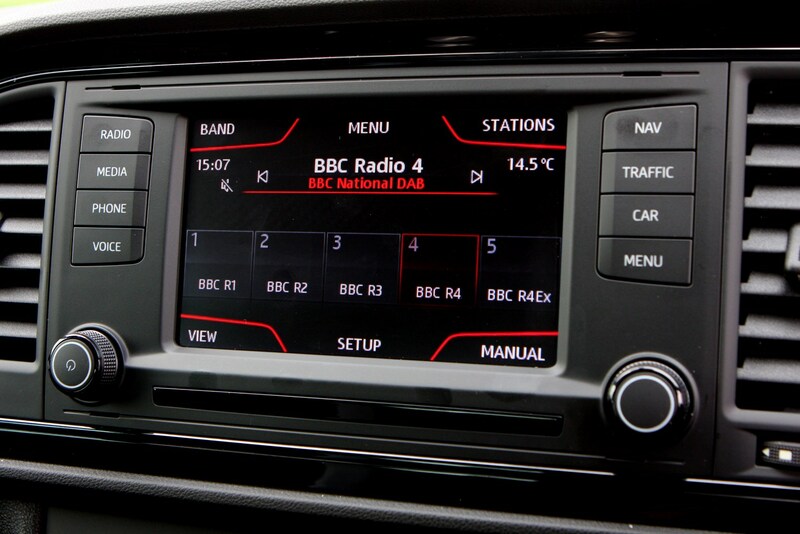 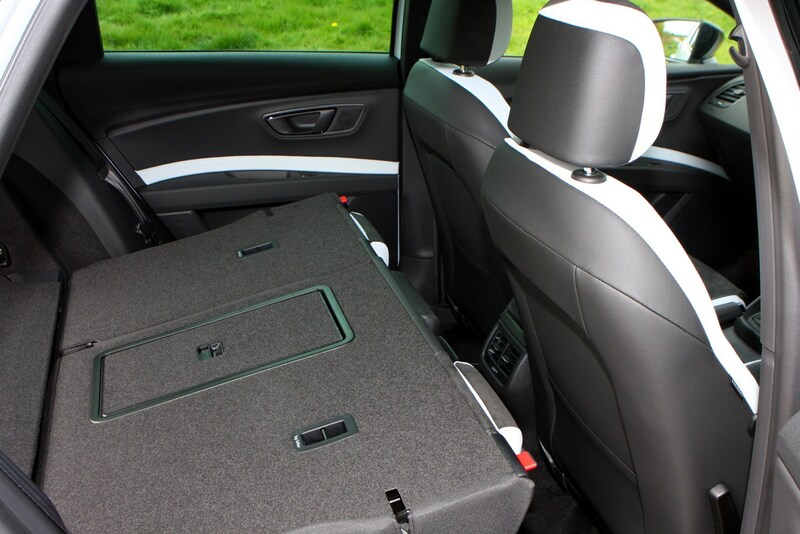 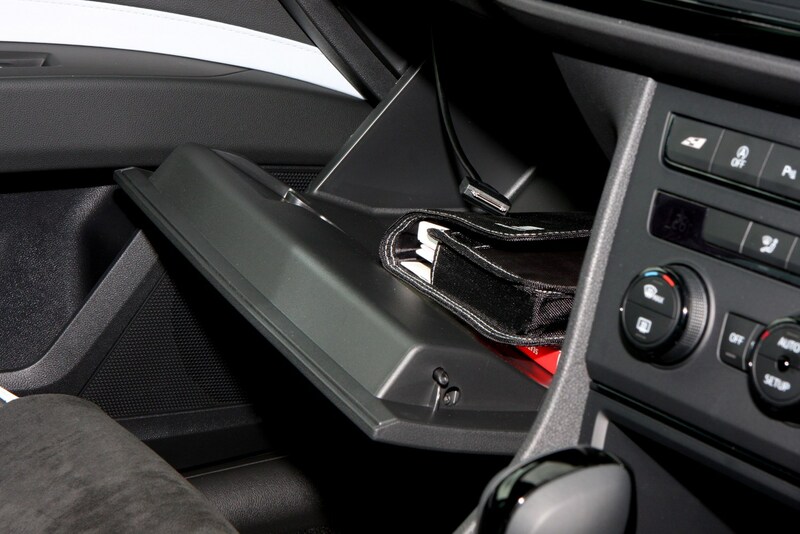 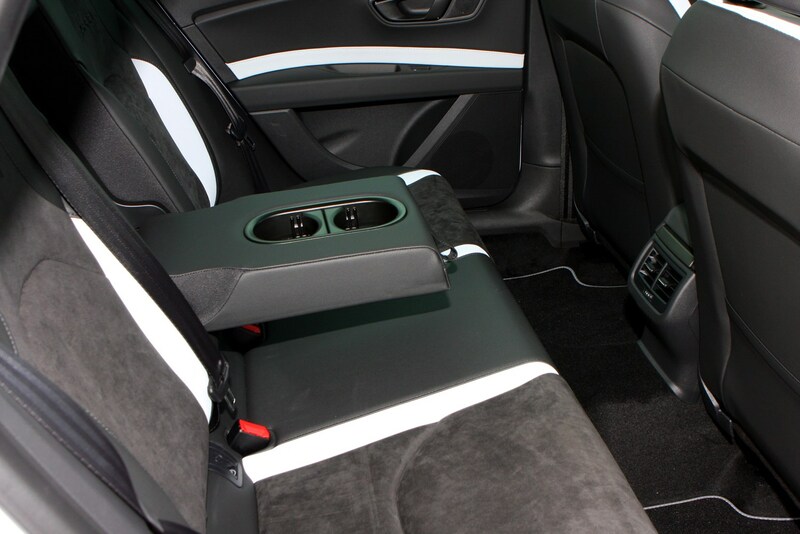 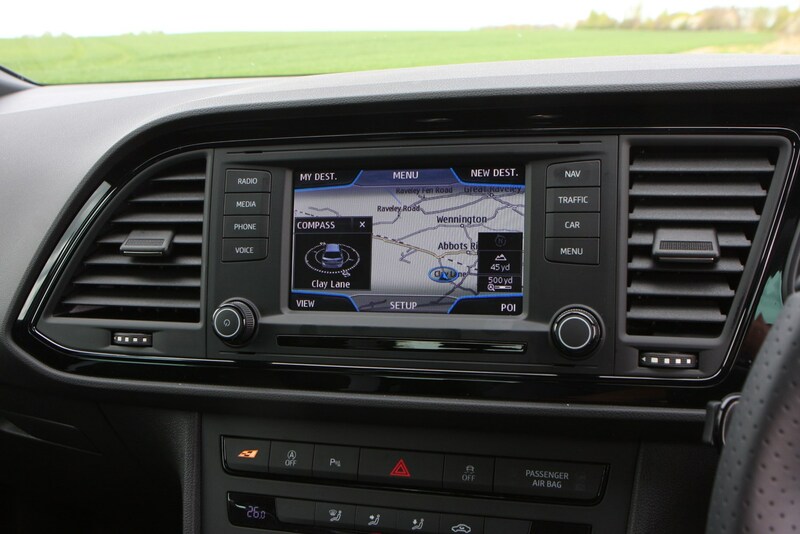 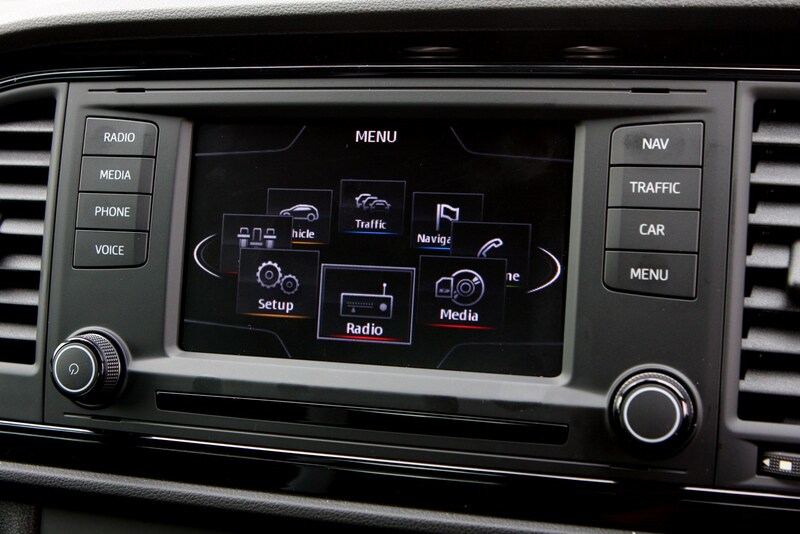 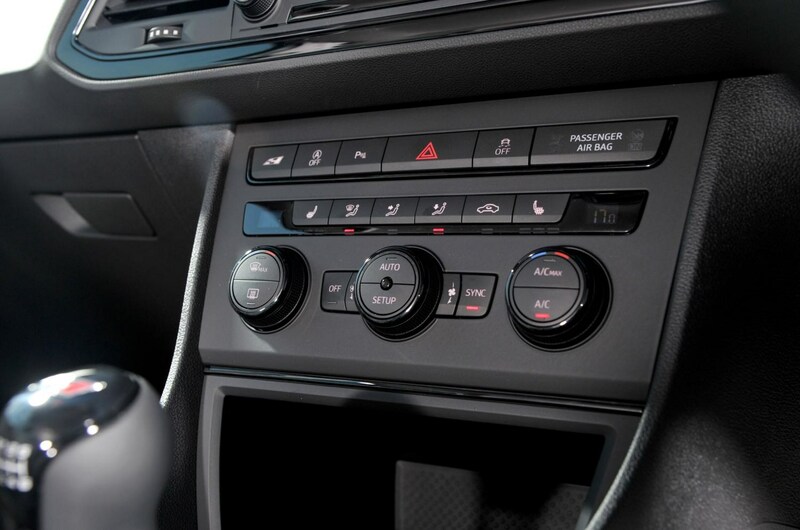 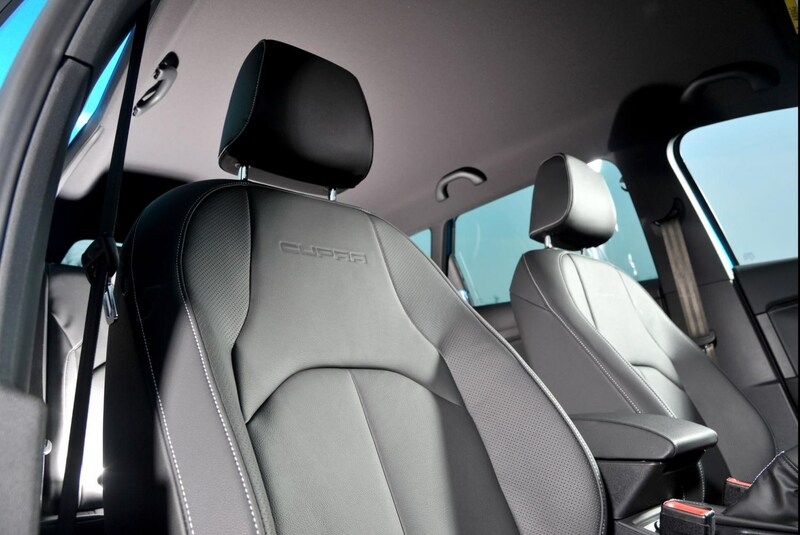 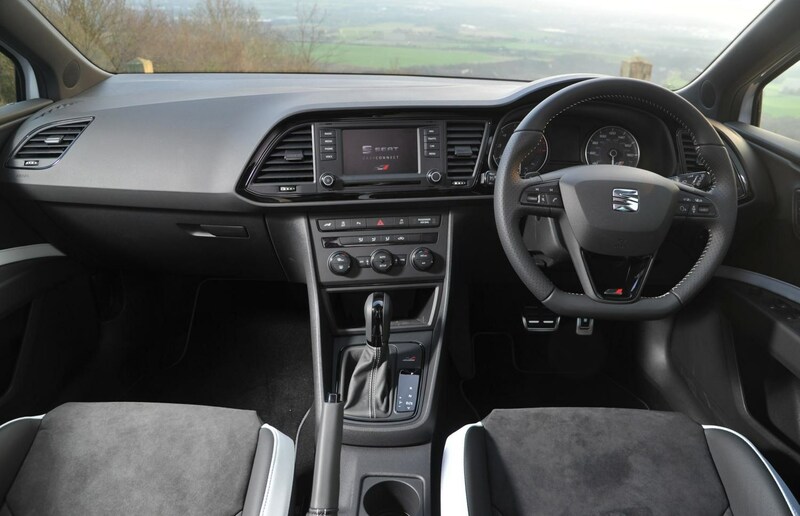 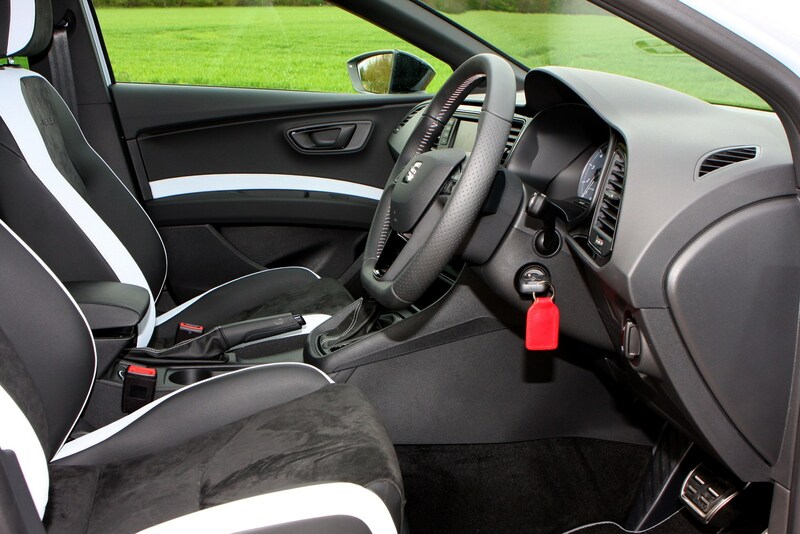 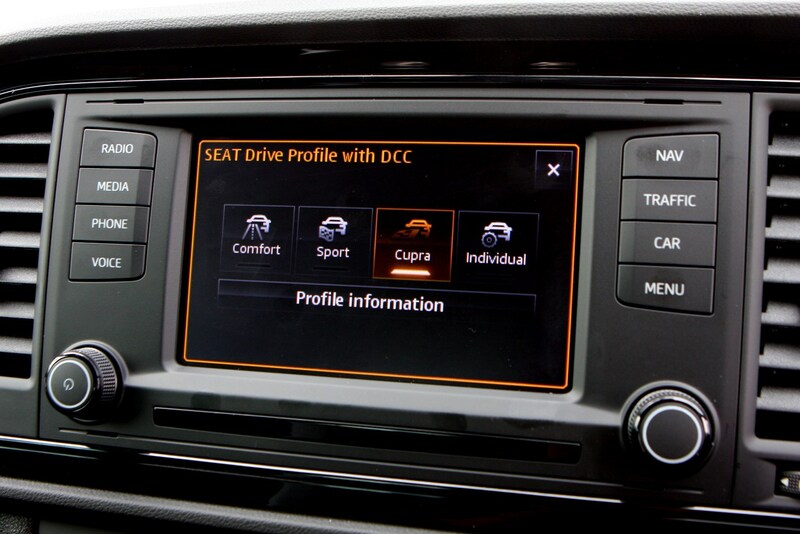 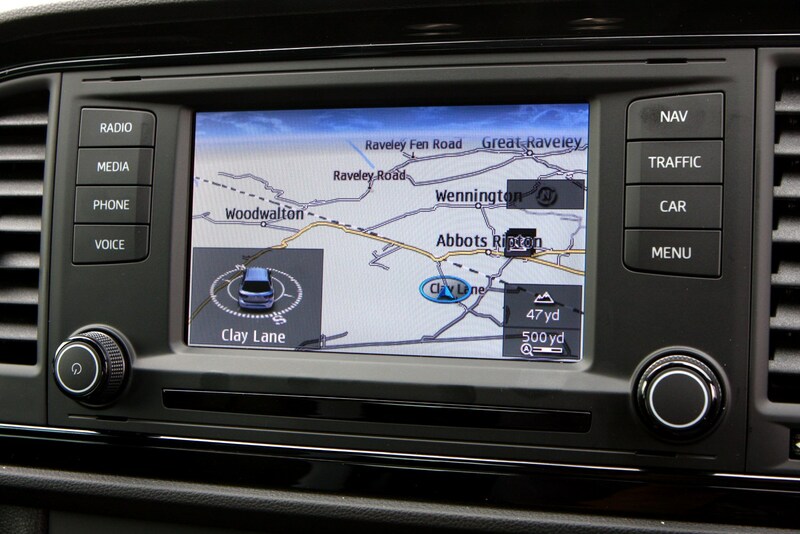 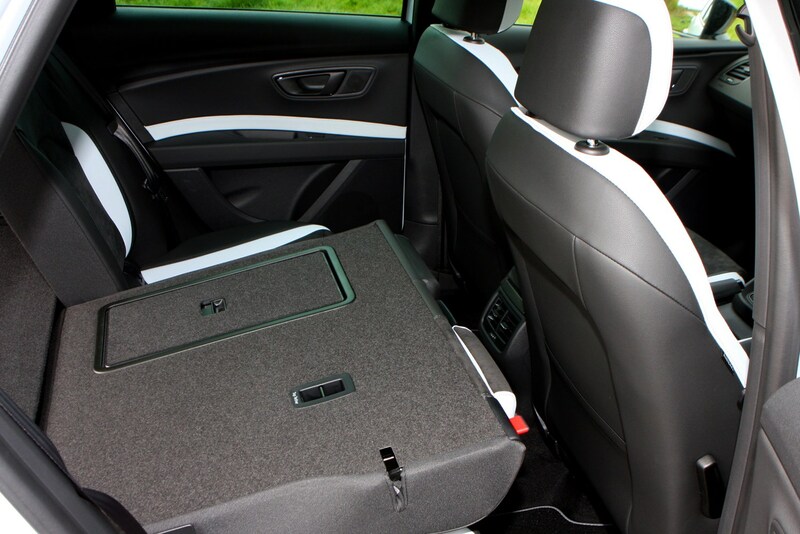 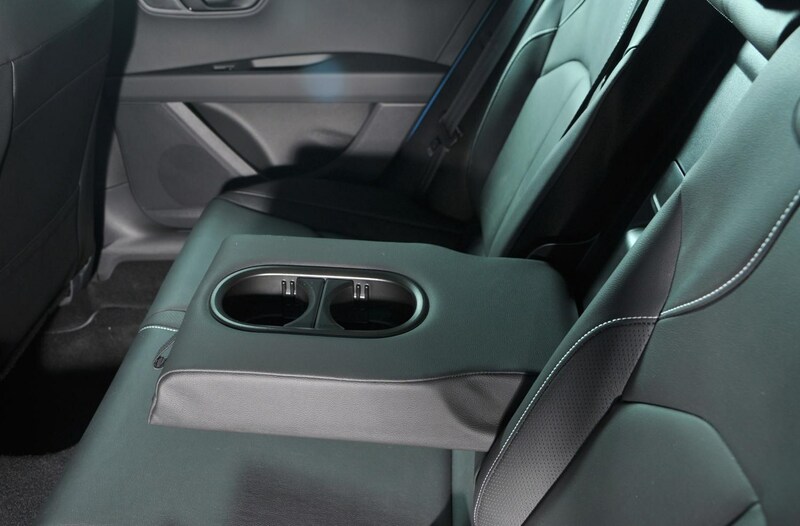 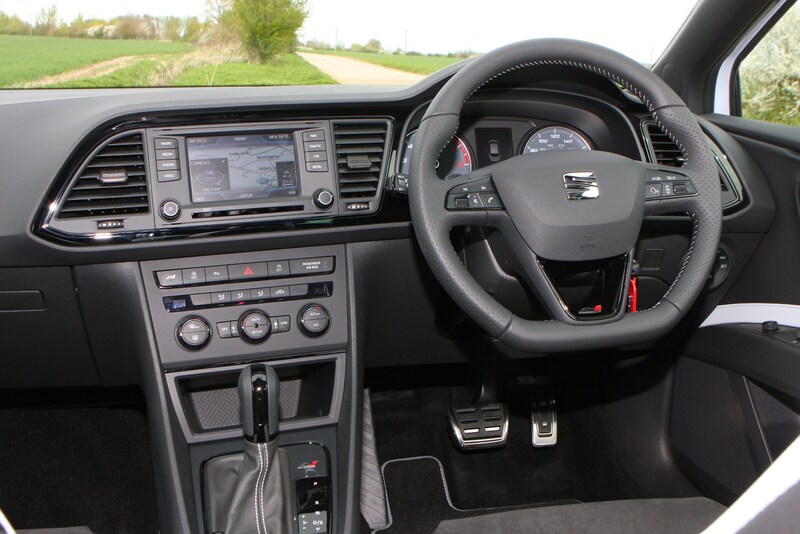 Inside the Cupra 280 also benefits from standard sat-nav. 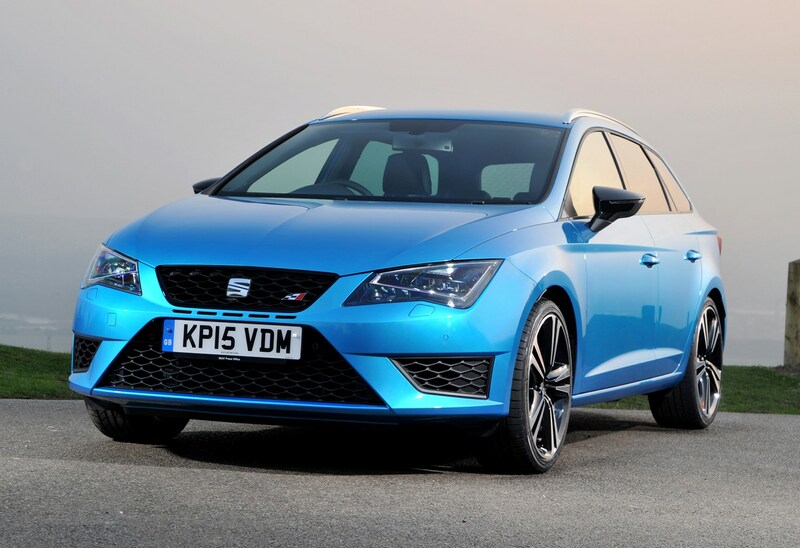 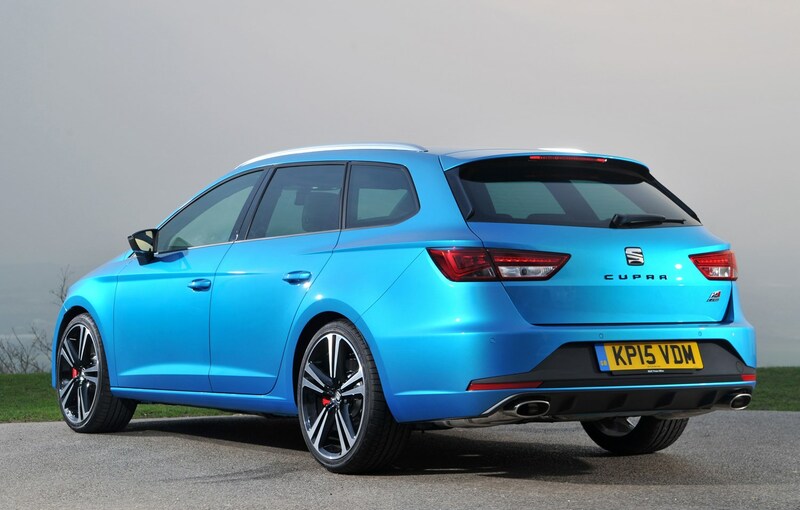 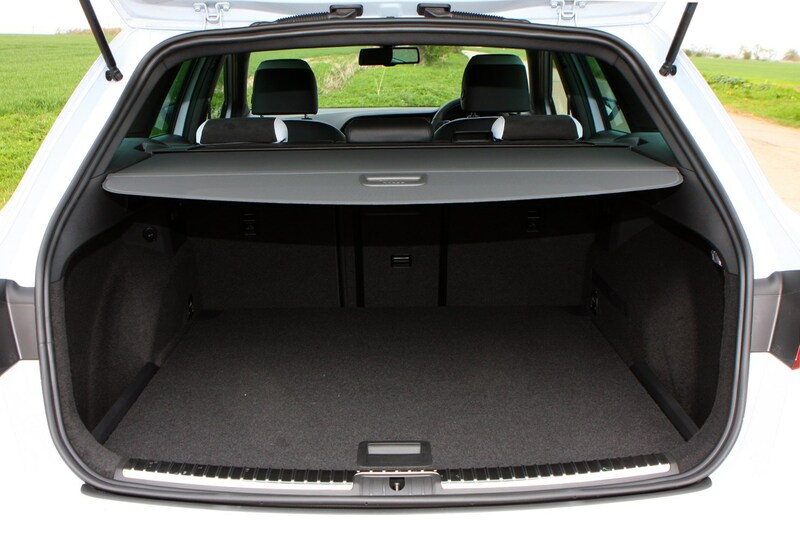 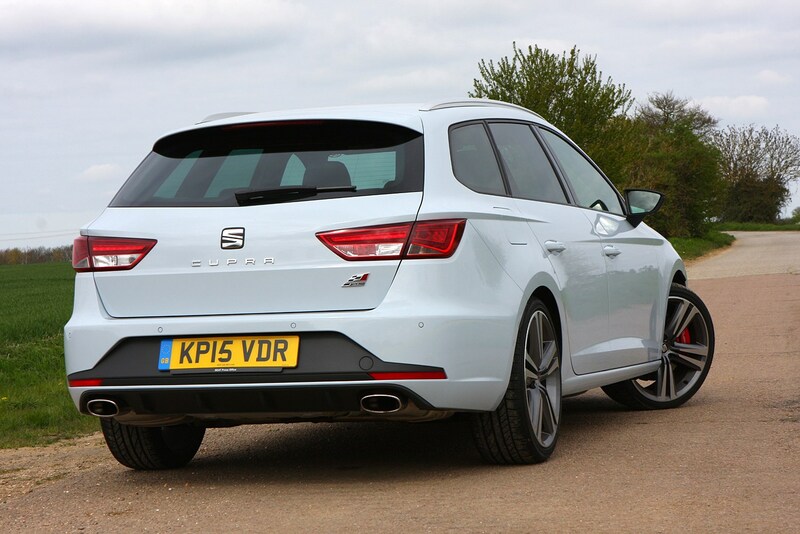 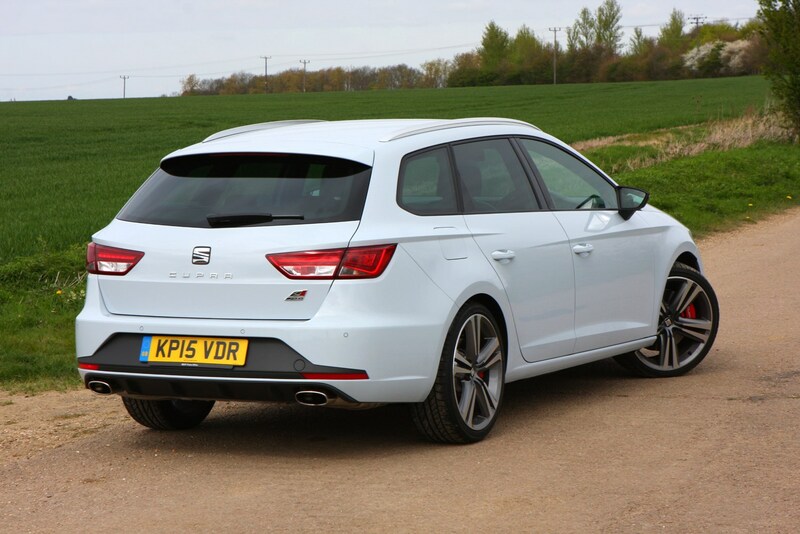 Significant changes have been made to make the SEAT Leon Cupra an enthusiast-satisfying sports hatchback and estate. 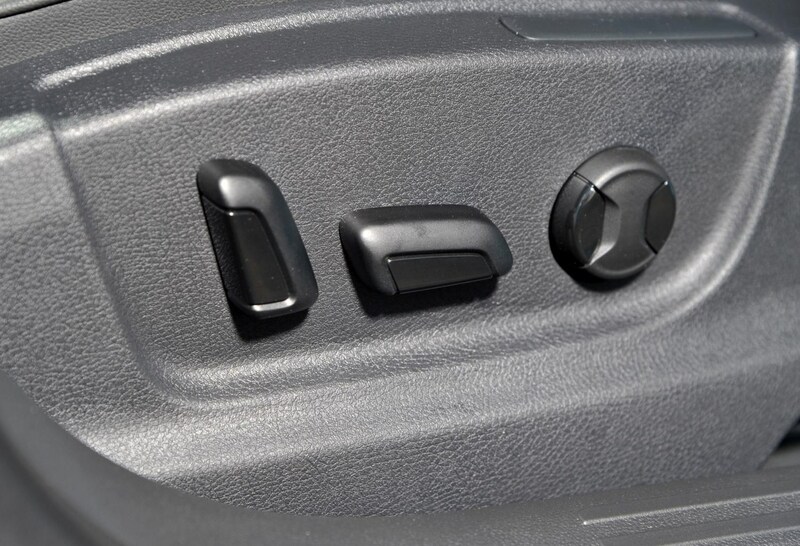 A mechanical differential lock can send up to 100 percent of the power to either of the front wheels when needed but its main brief is to improve traction and cornering agility. 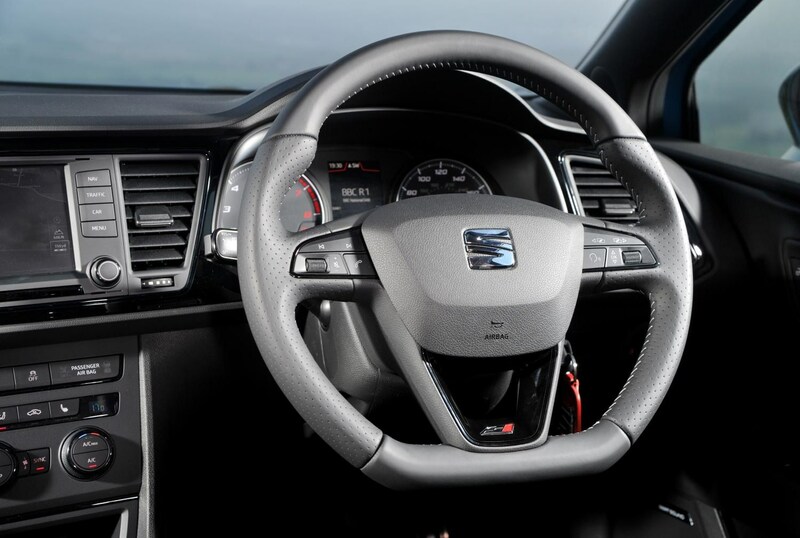 A sharpened steering response further aids the experience. 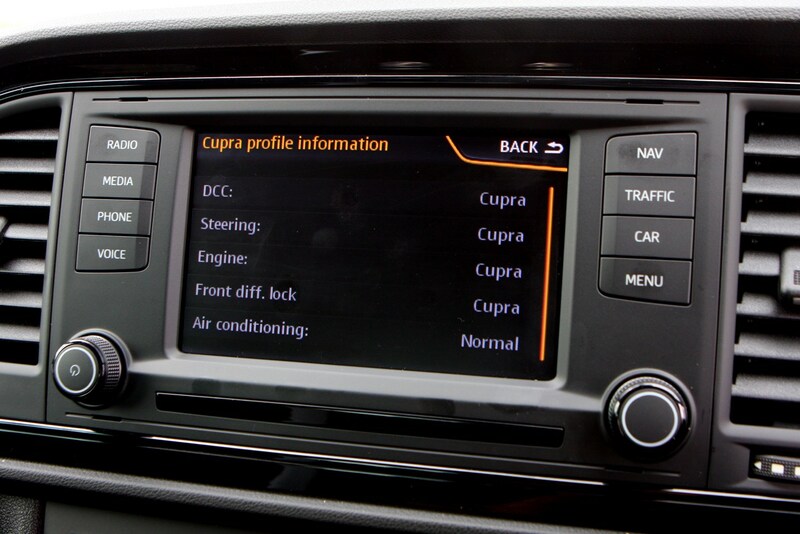 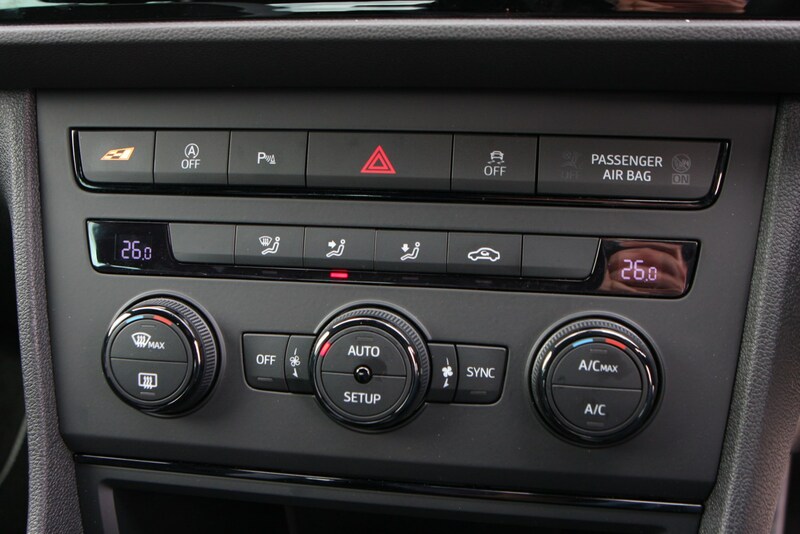 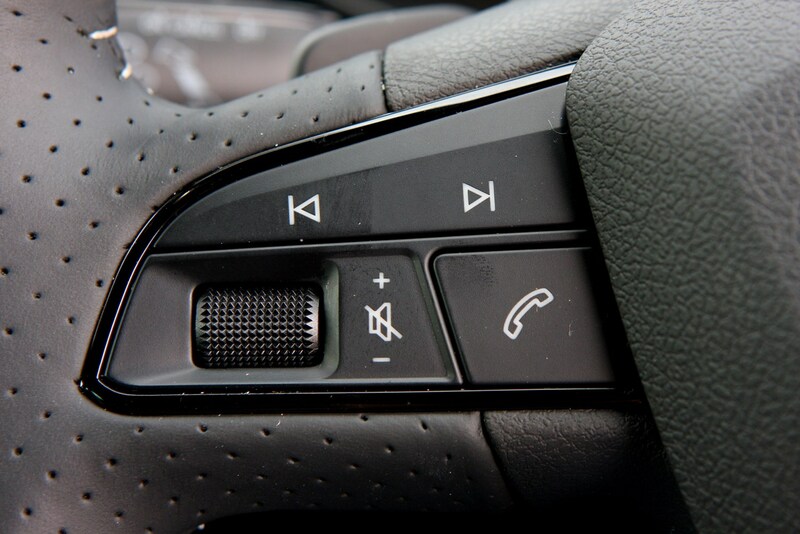 In addition to Comfort and Sport modes for the chassis, drivers can also select Cupra mode, turning the wick up on all the car’s responses. 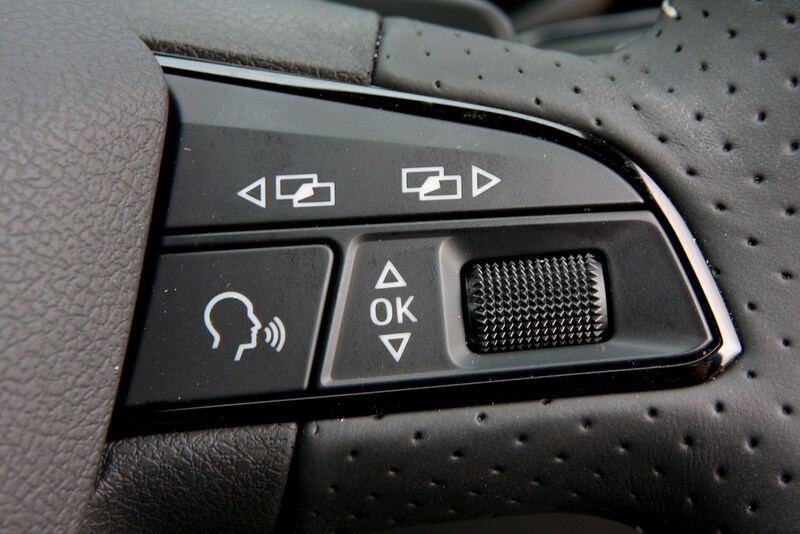 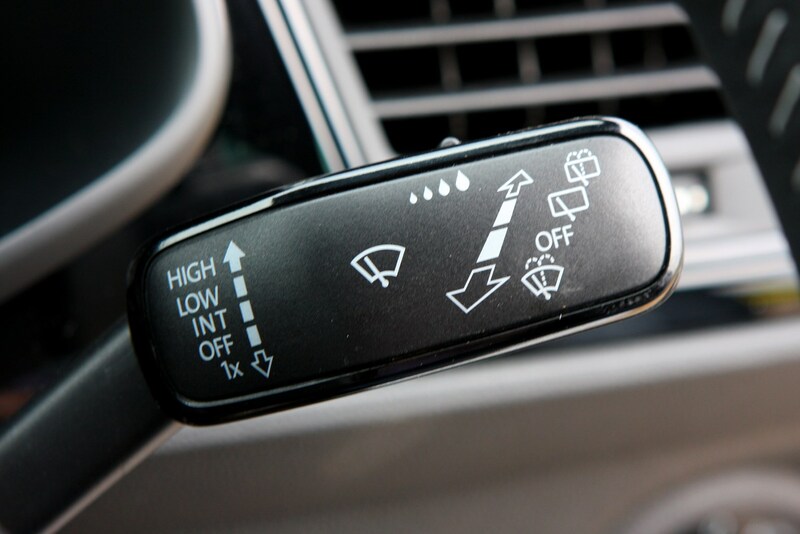 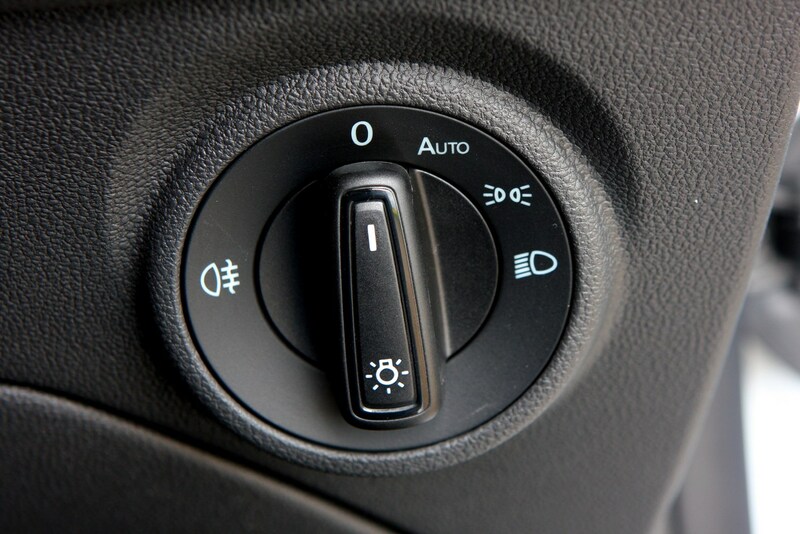 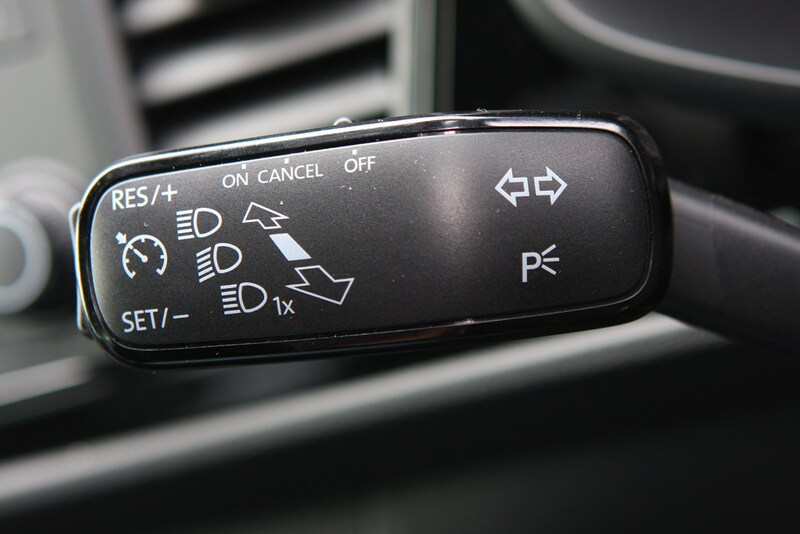 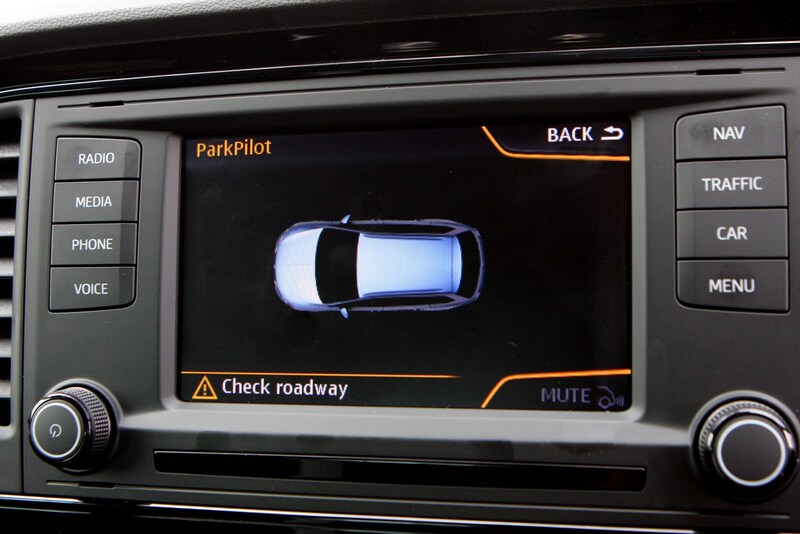 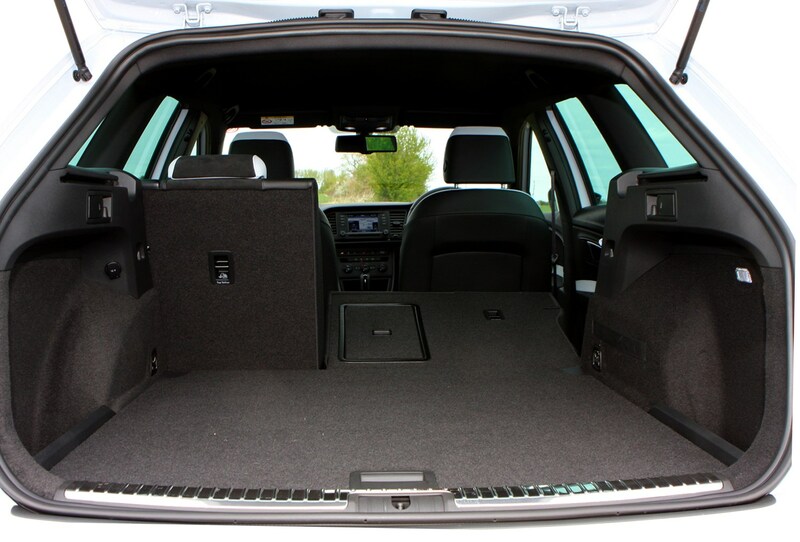 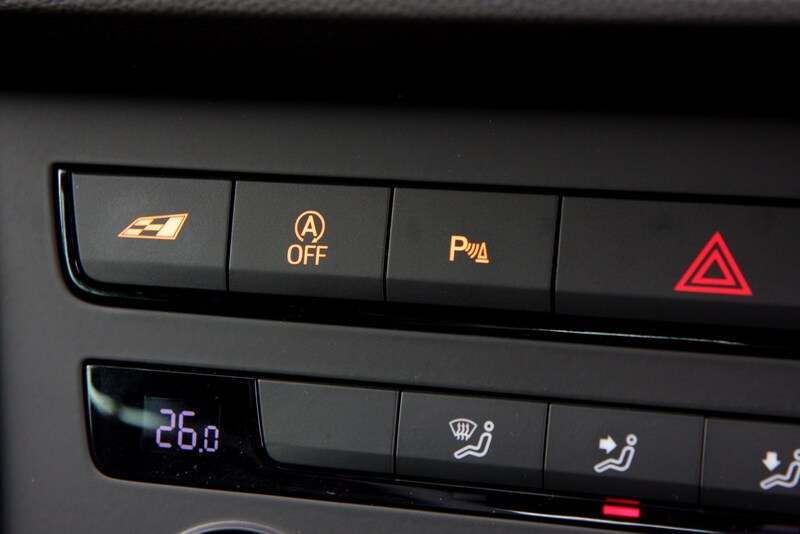 Thrill seekers will be pleased to know the electronic stability systems can be switched completely off if desired. 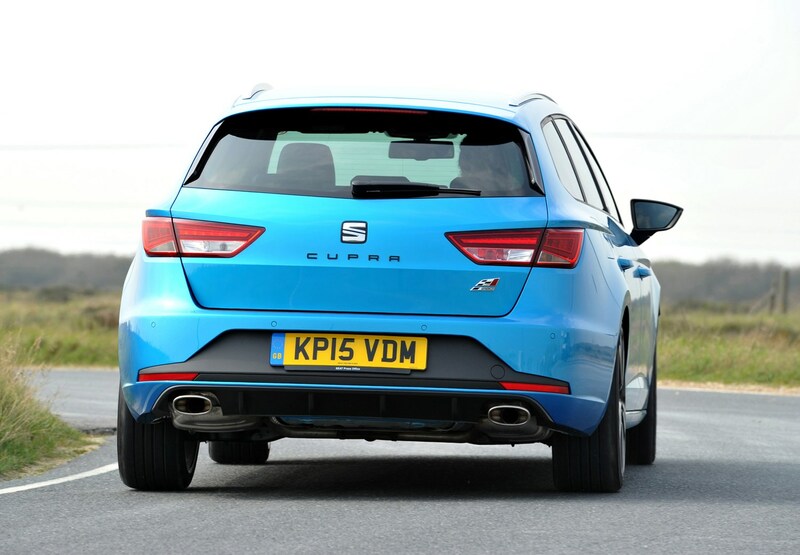 Despite the performance SEAT claims all models of Leon Cupras will return over 42mpg and emit less than 157g/km of CO2. 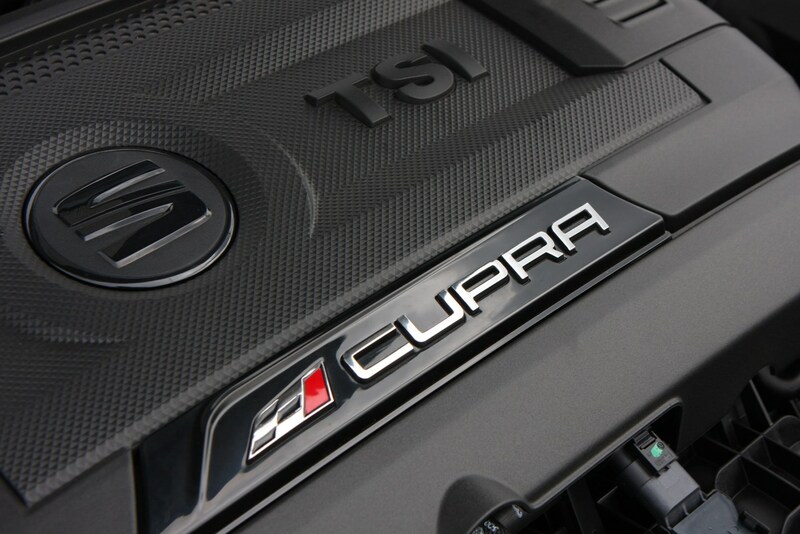 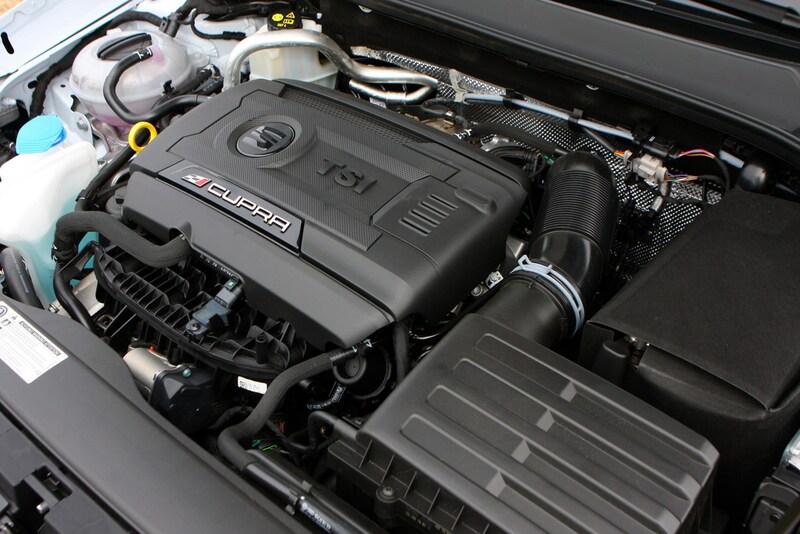 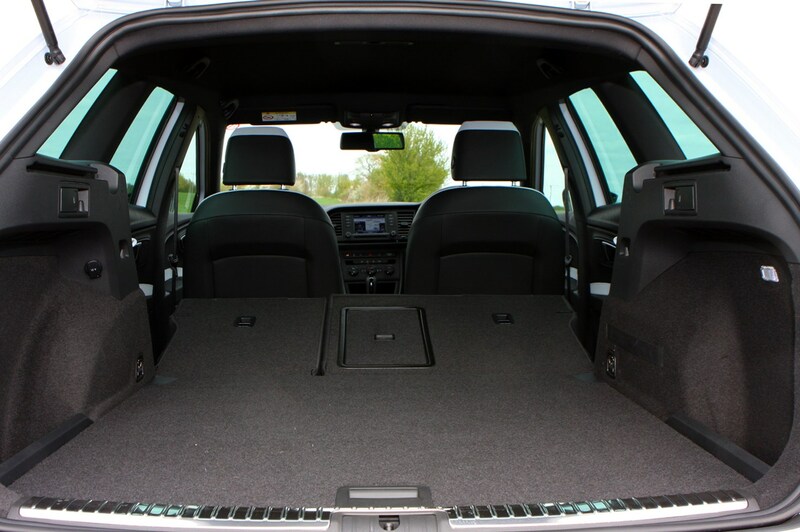 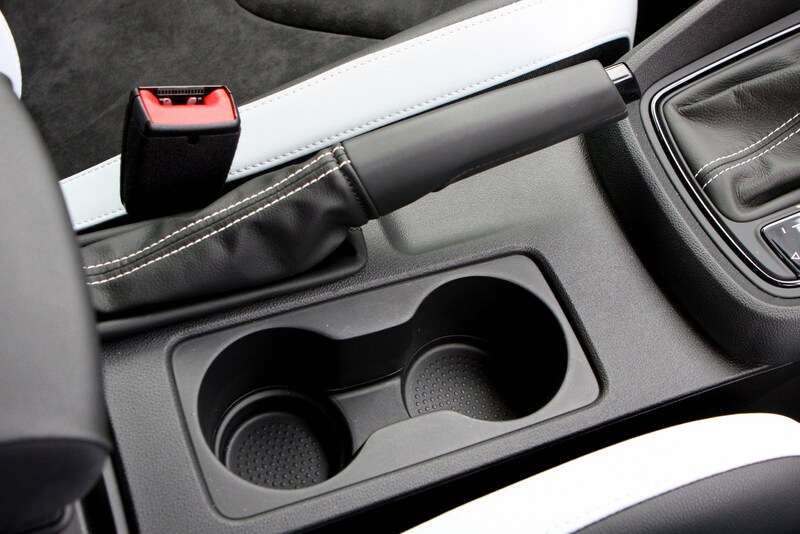 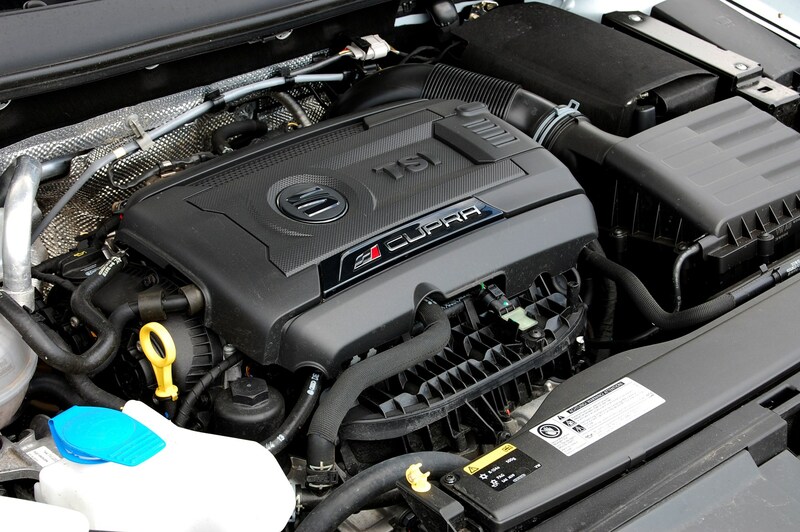 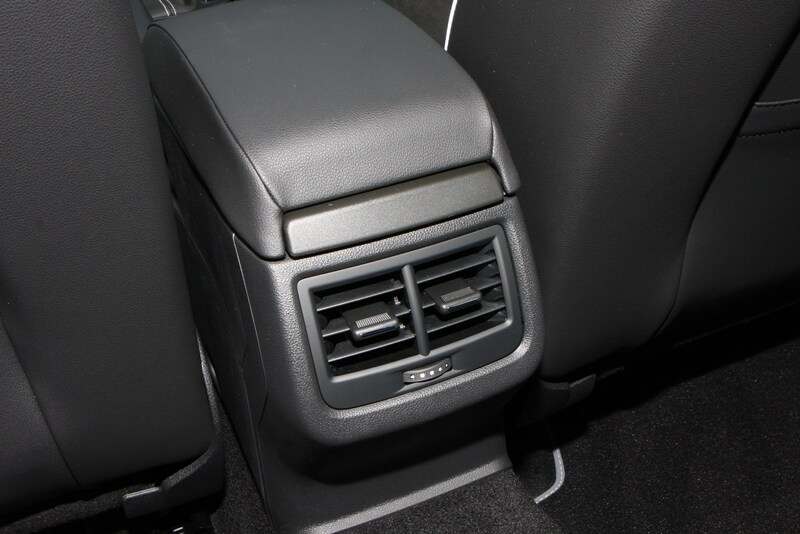 All Cupras feature stop/start and energy recovery systems to further reduce the thirst for petrol. 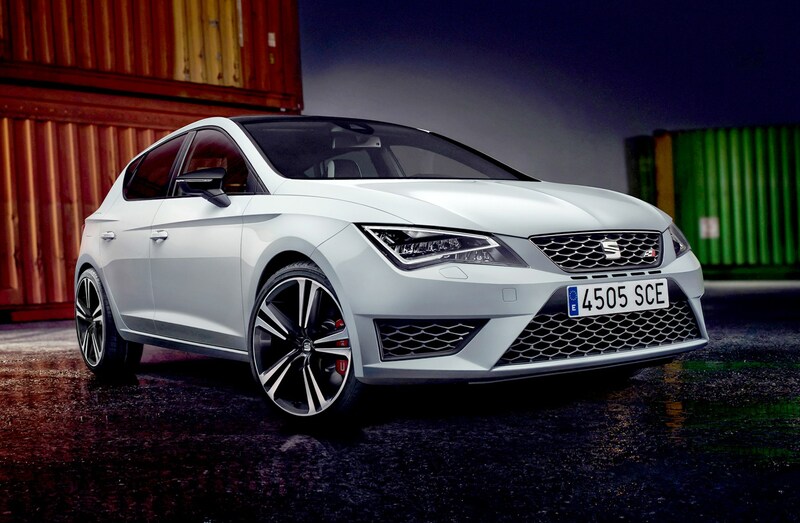 SEAT Leon Cupra 290At the Frankfurt Motor Show in 2015 the Spanish firm announced an upgrade for the high-powered Cupra. 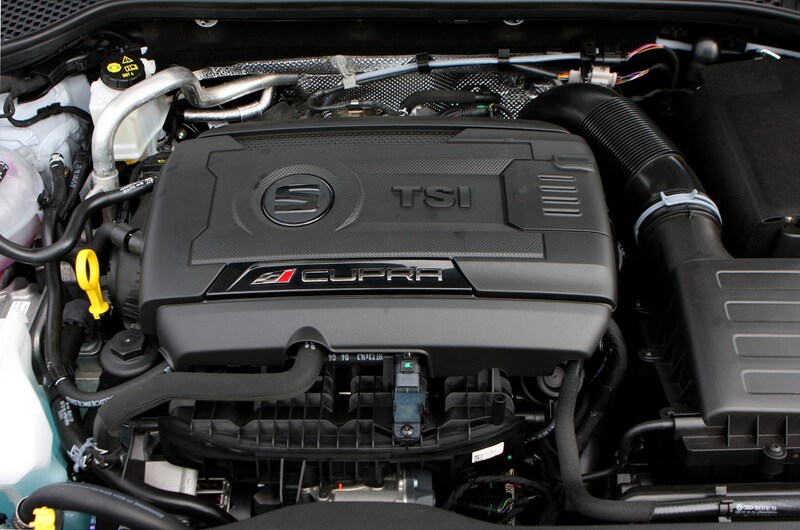 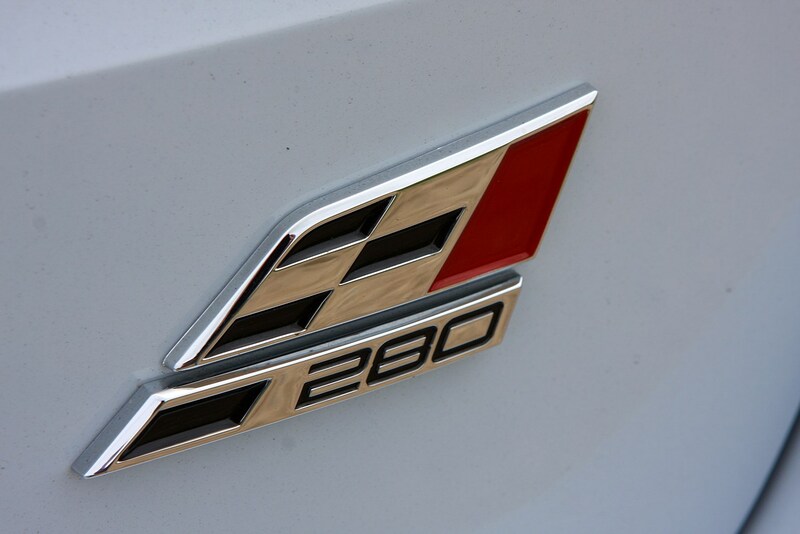 It now makes 290PS, which equates to 286bhp. 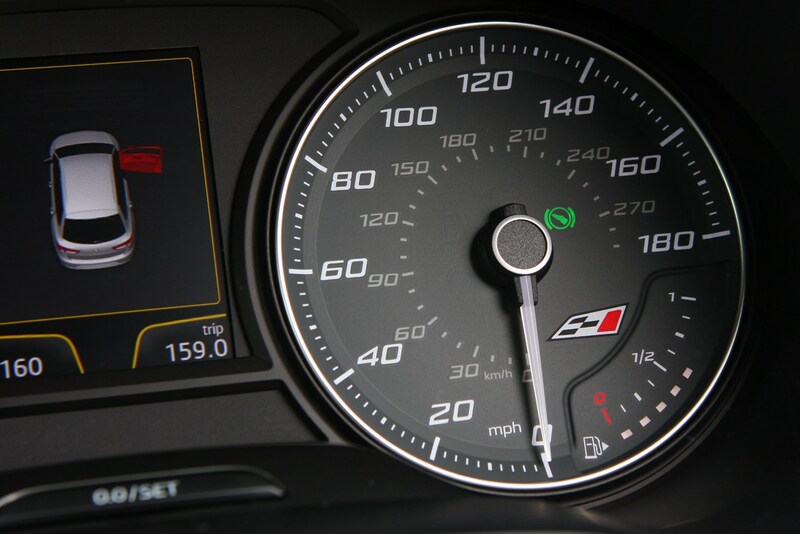 That means 0-62mph in 5.7 seconds for DSG-equipped cars and 5.8 for manuals. 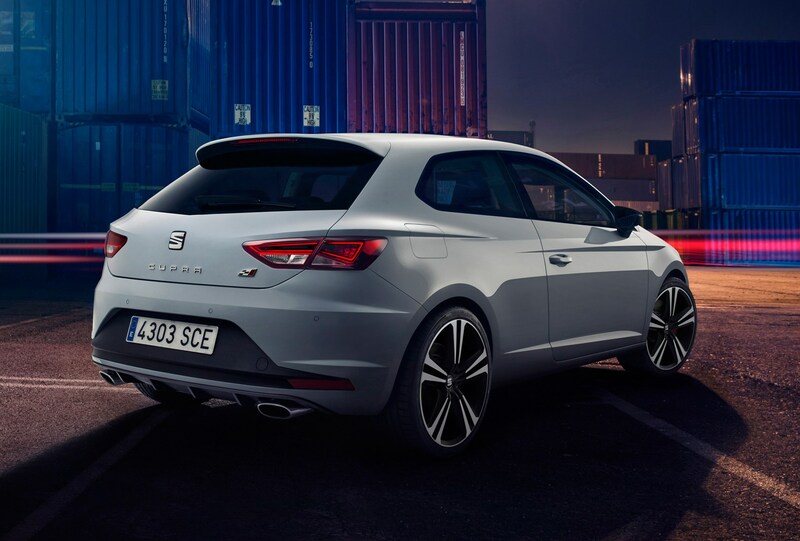 You can further enhance the look and performance of your Cupra by fitting the Sub-8 Performance Pack, which includes some stickier tyres, new alloy wheels and Brembo brakes. 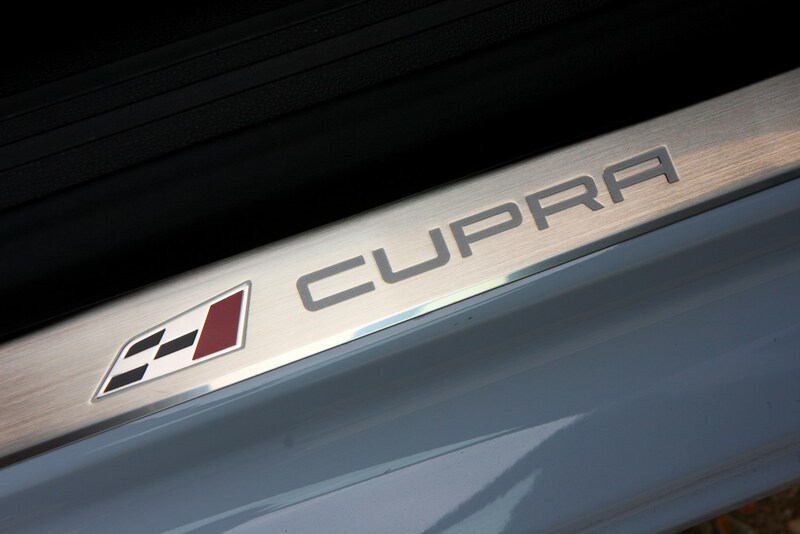 This pack's name refers to the firm's attempts to break the eight-minute barrier for one lap of the famous Nurburgring racing circuit in Germany. 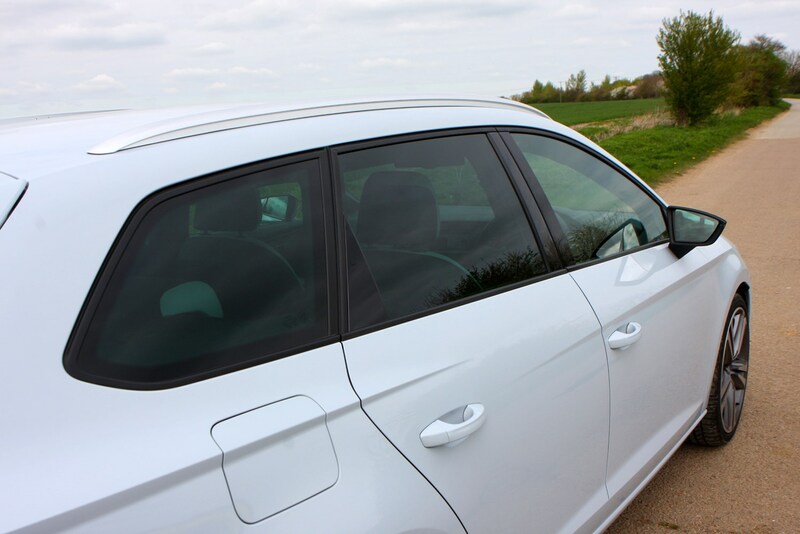 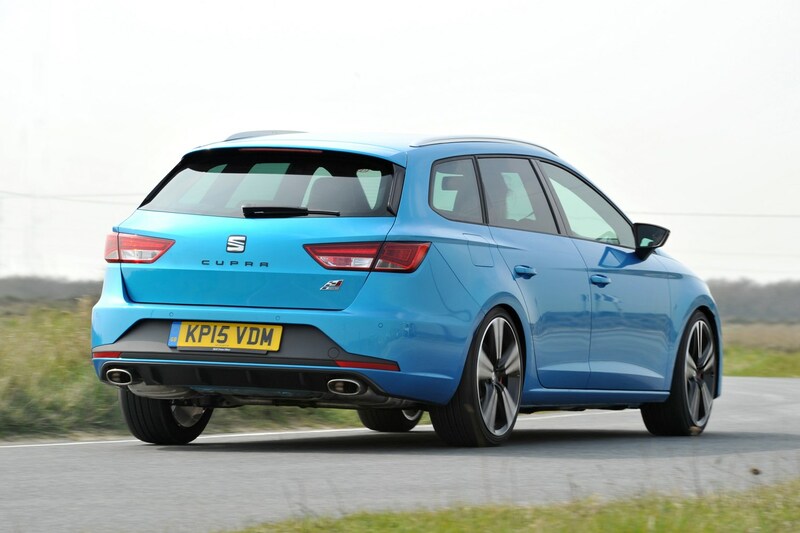 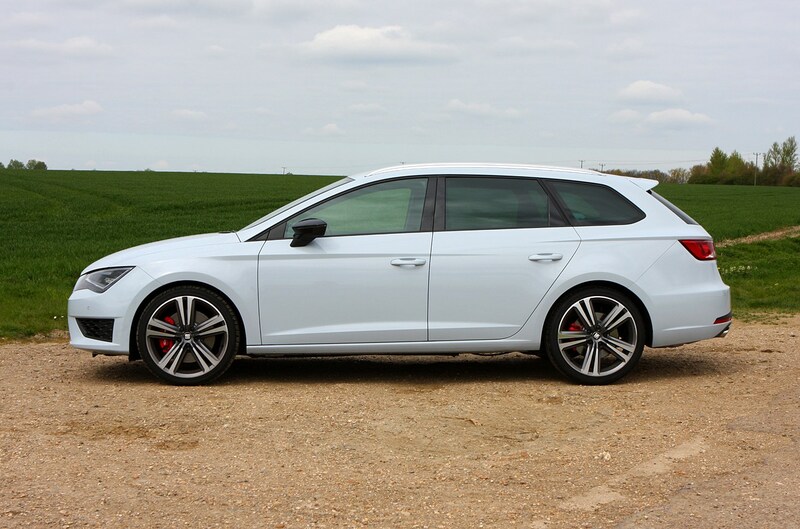 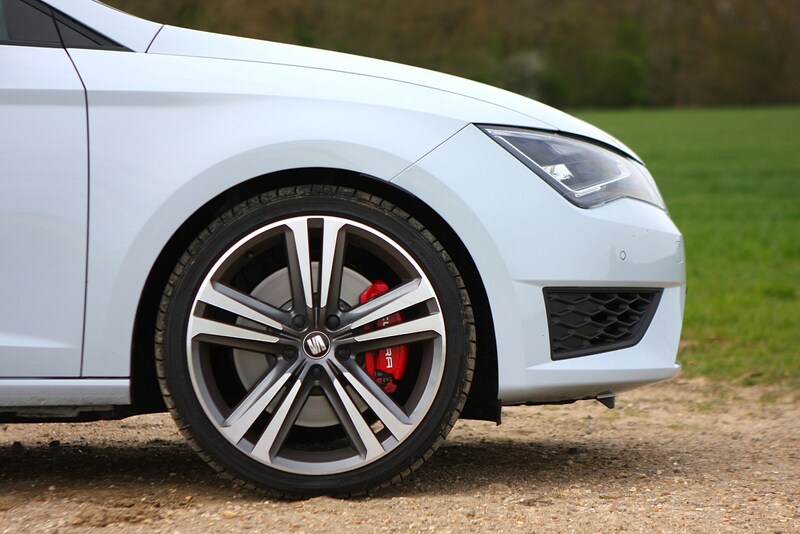 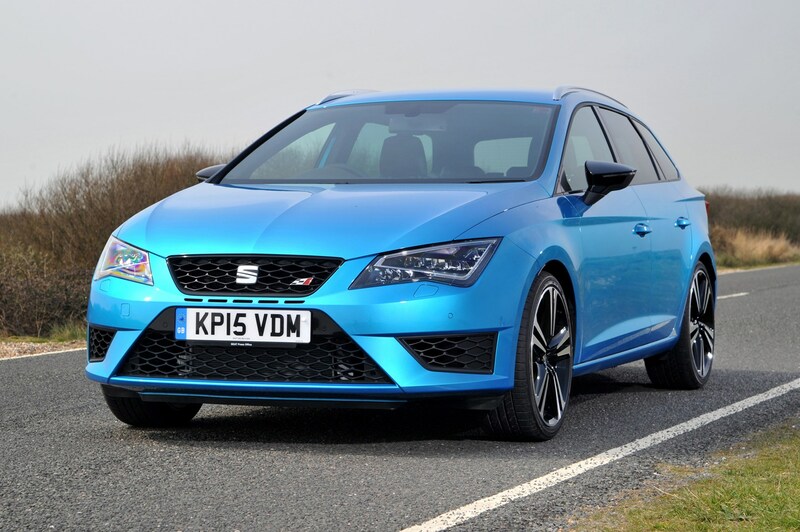 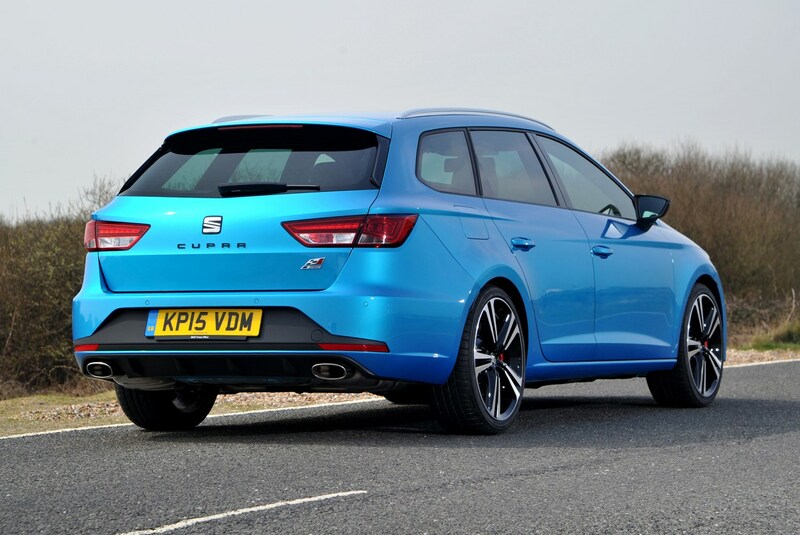 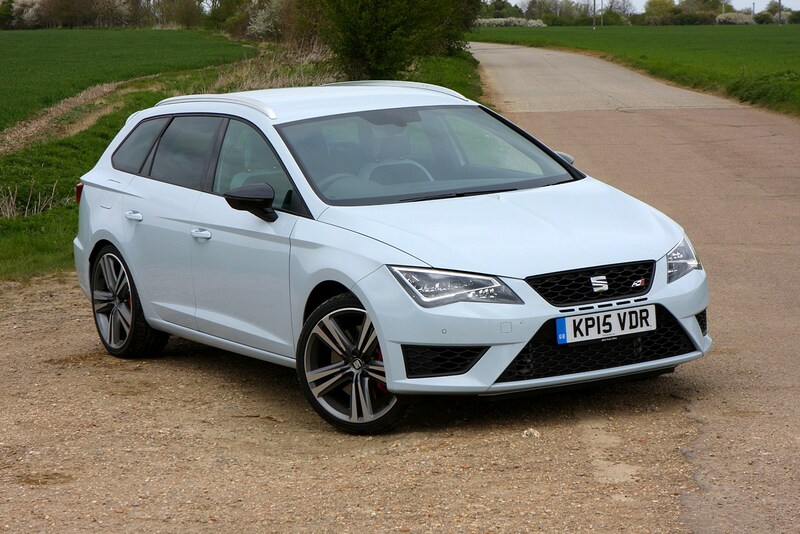 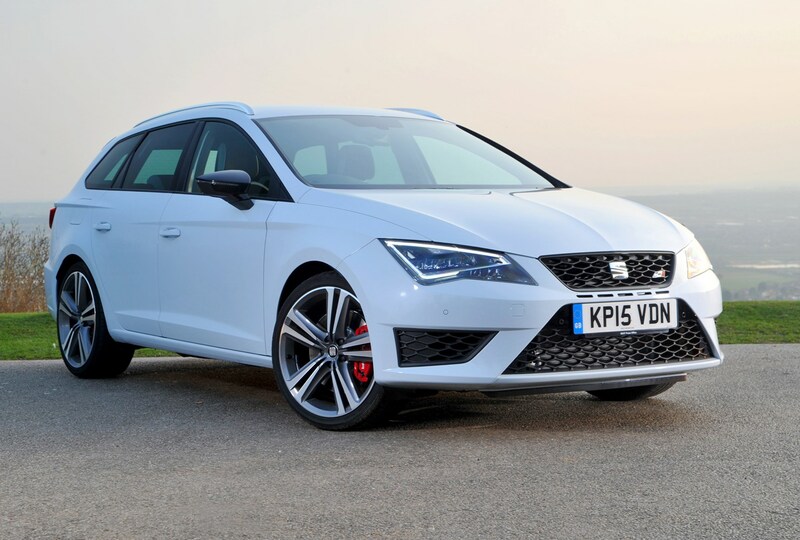 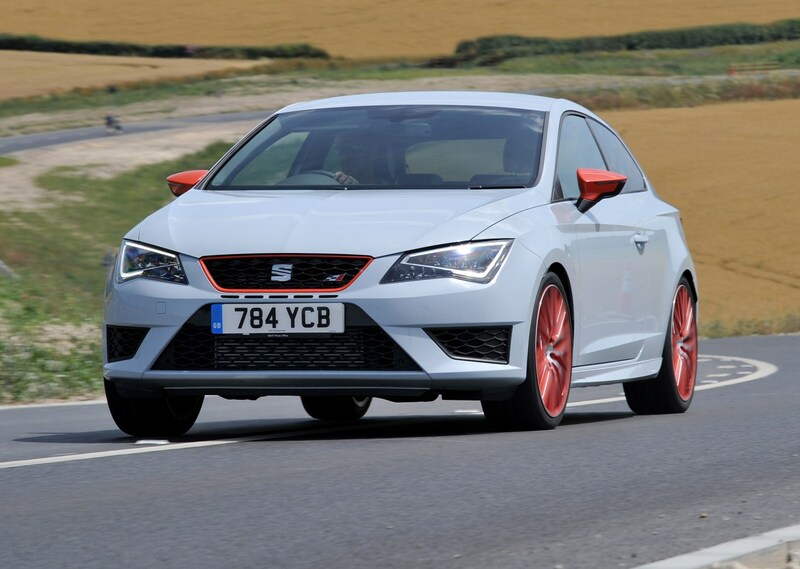 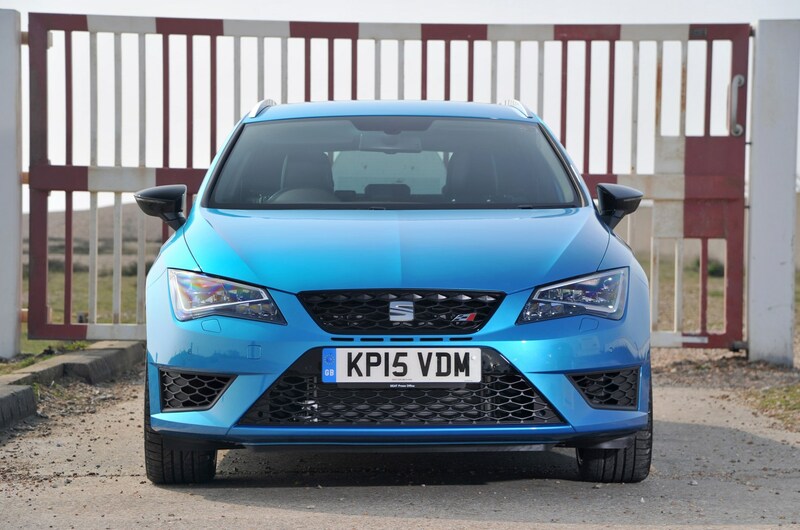 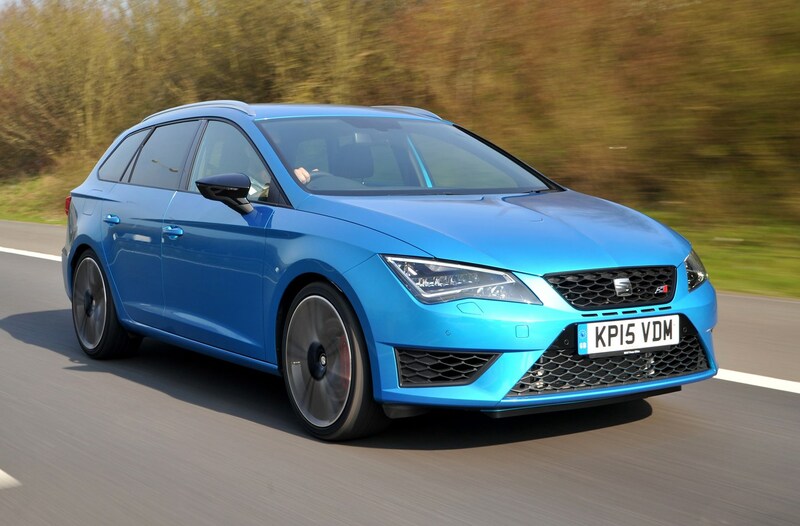 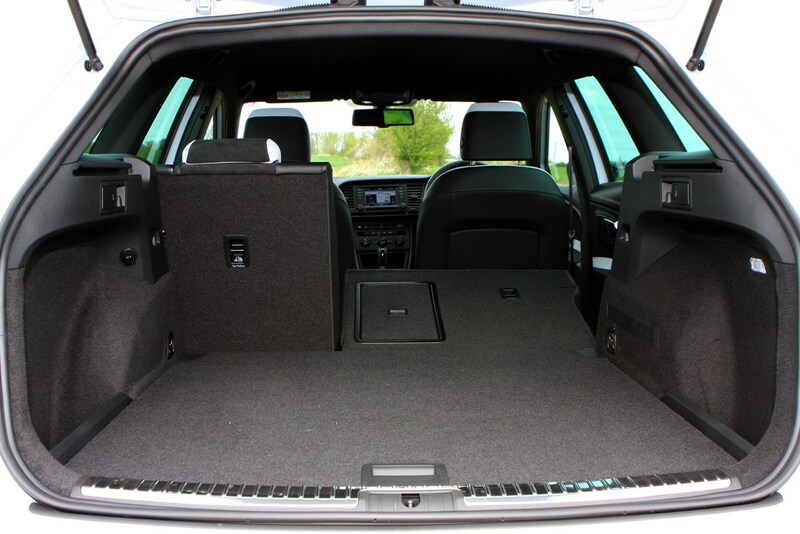 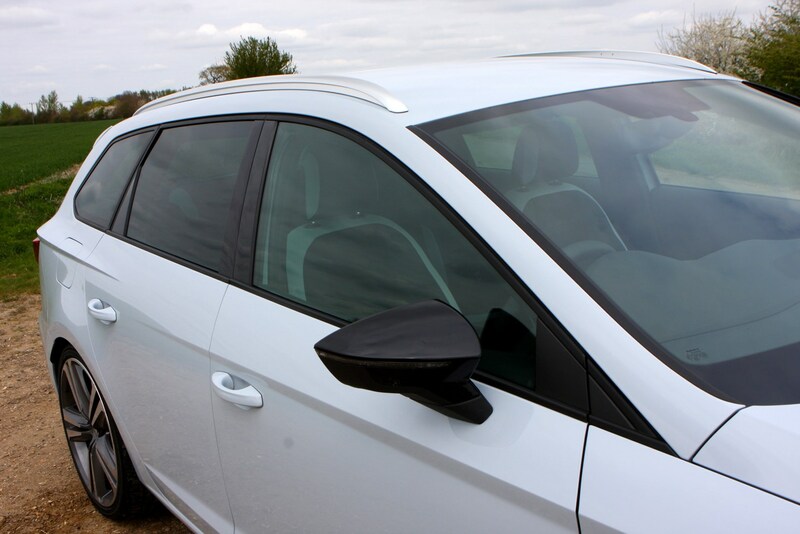 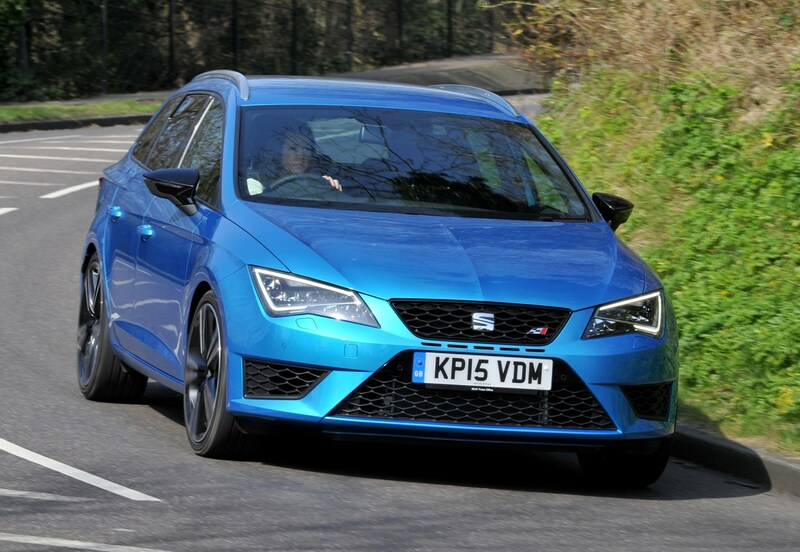 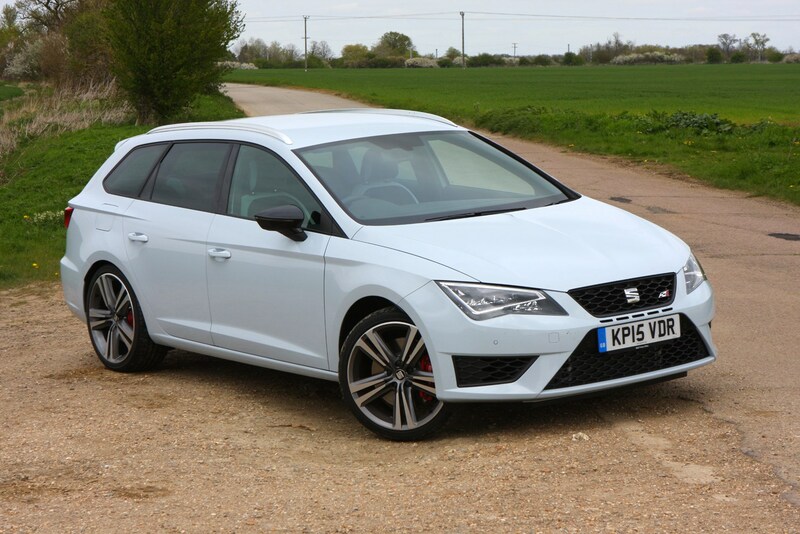 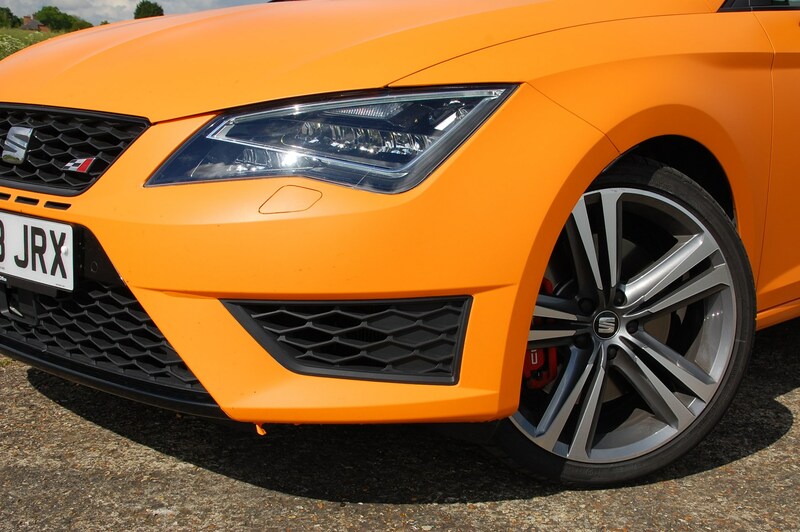 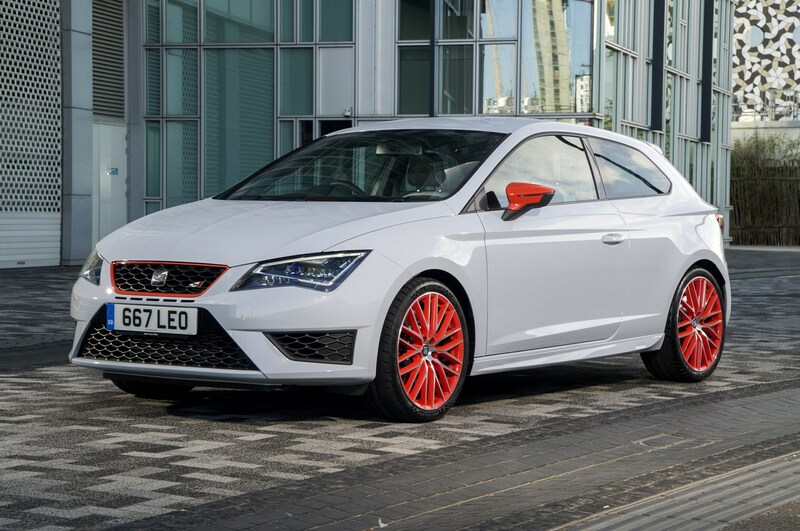 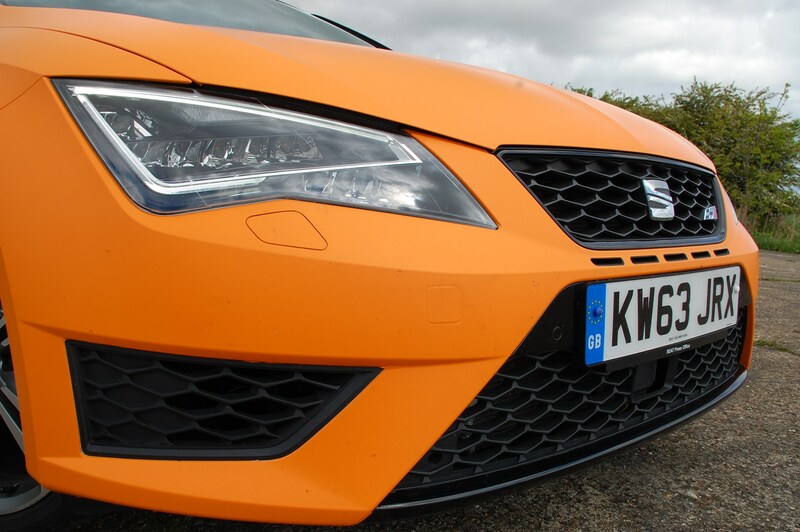 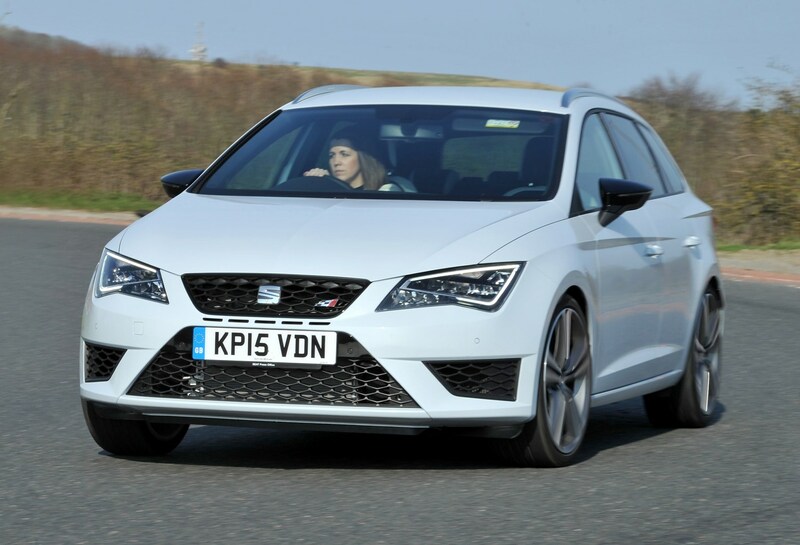 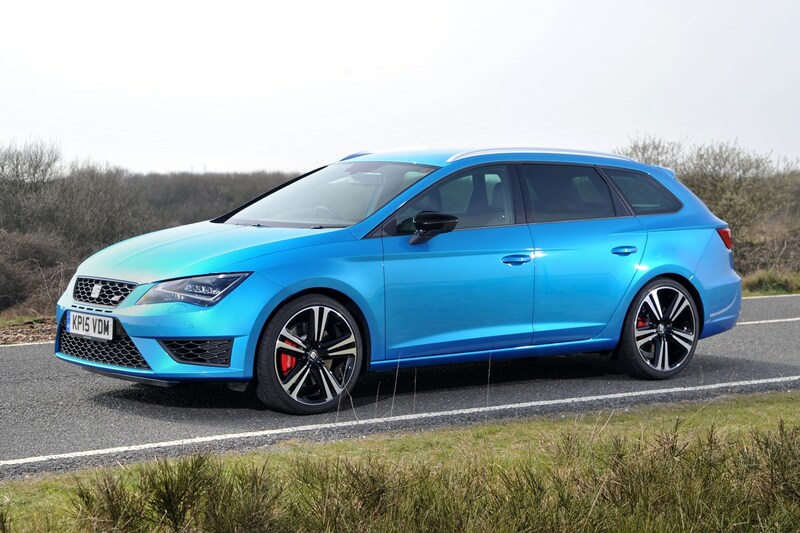 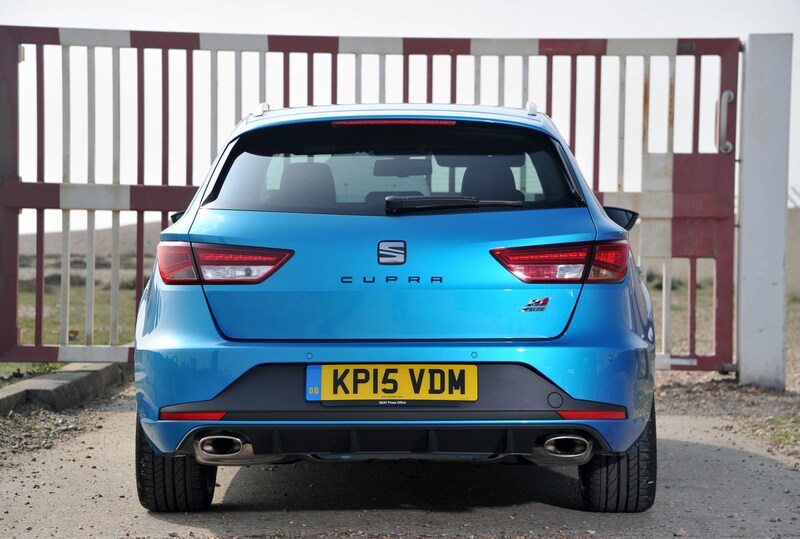 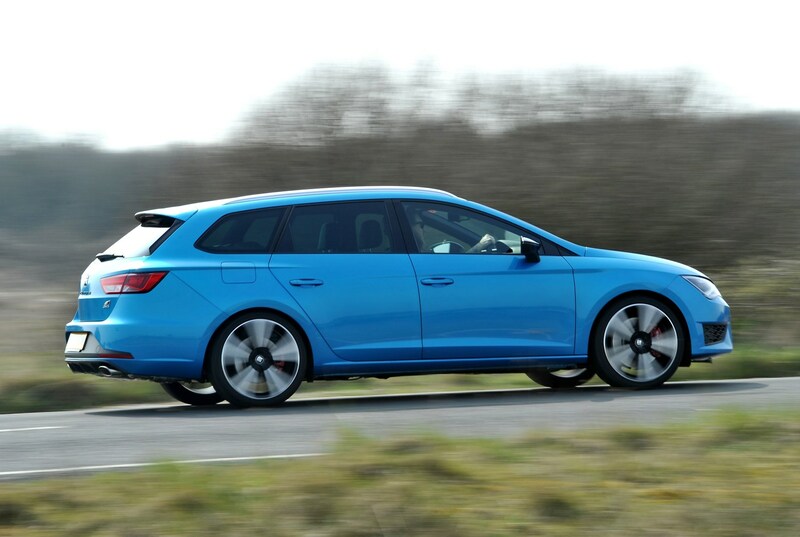 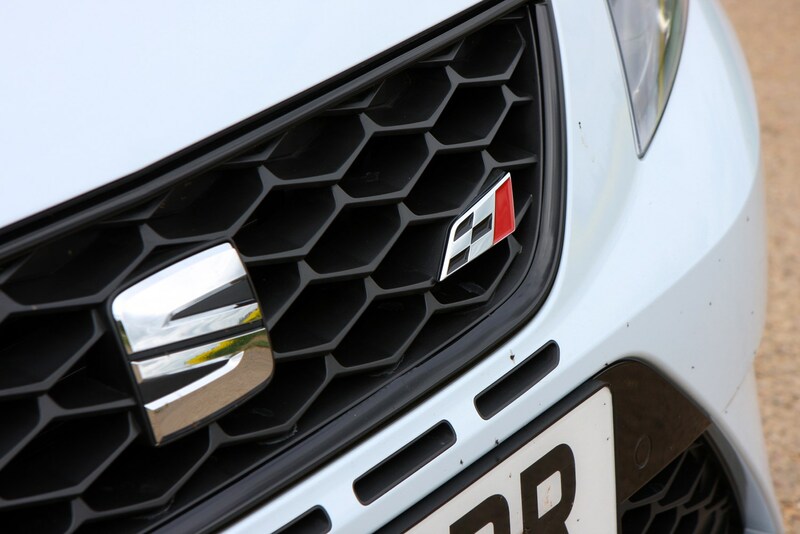 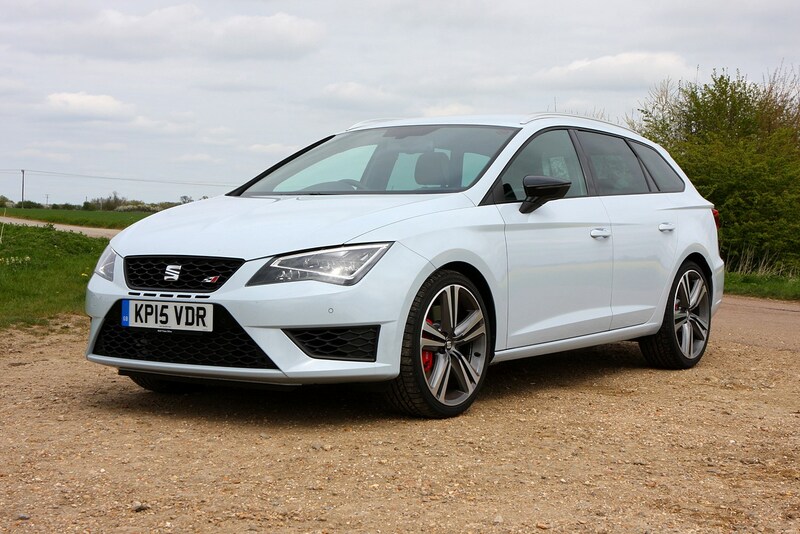 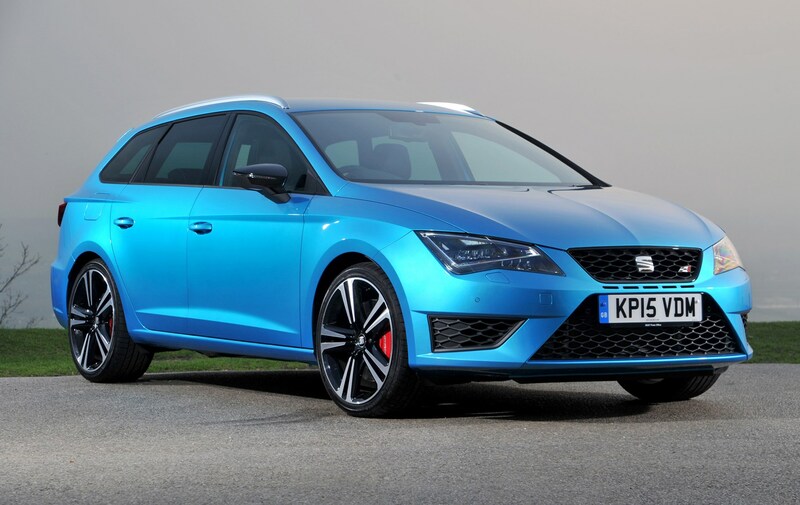 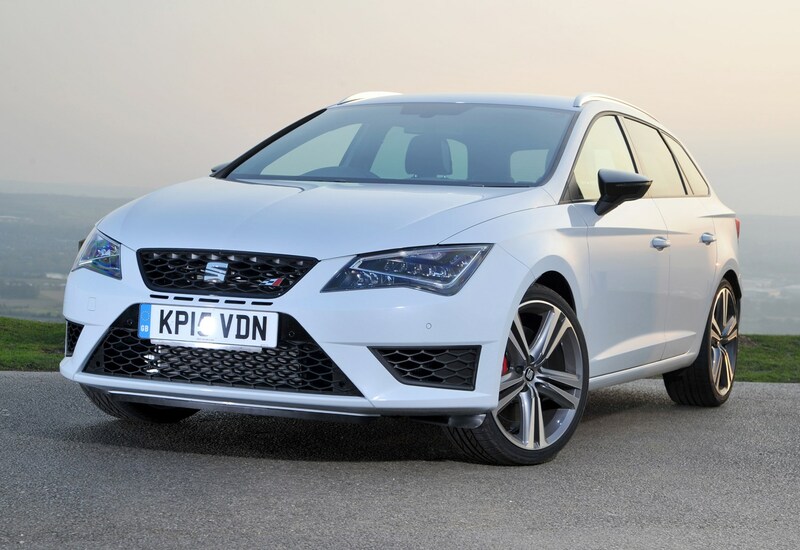 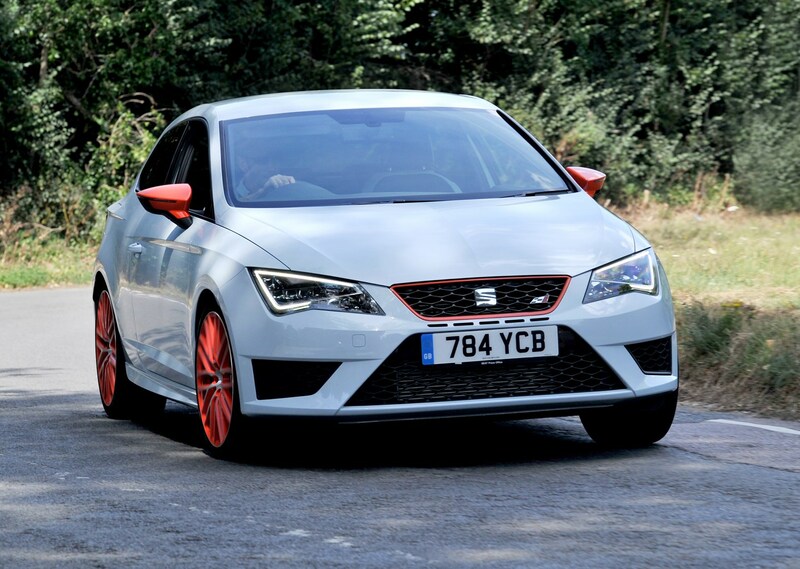 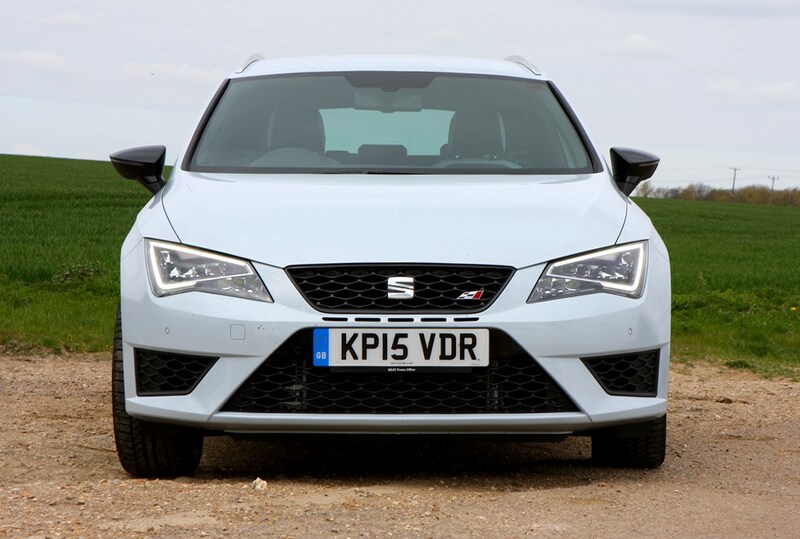 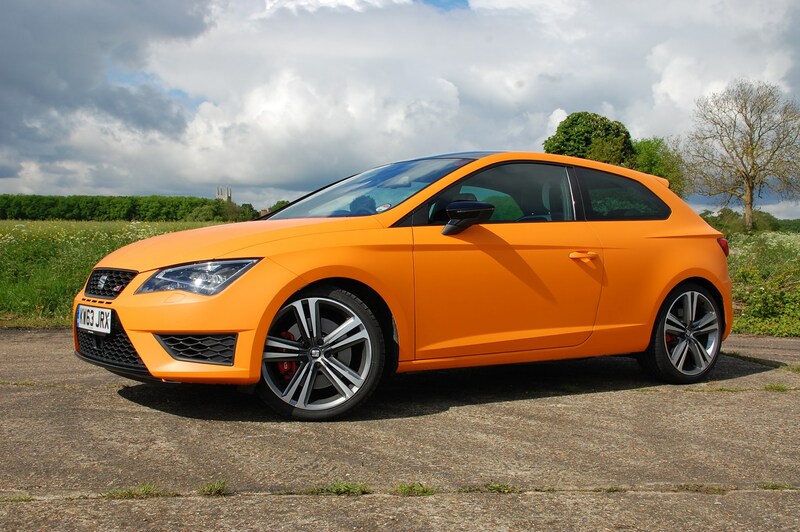 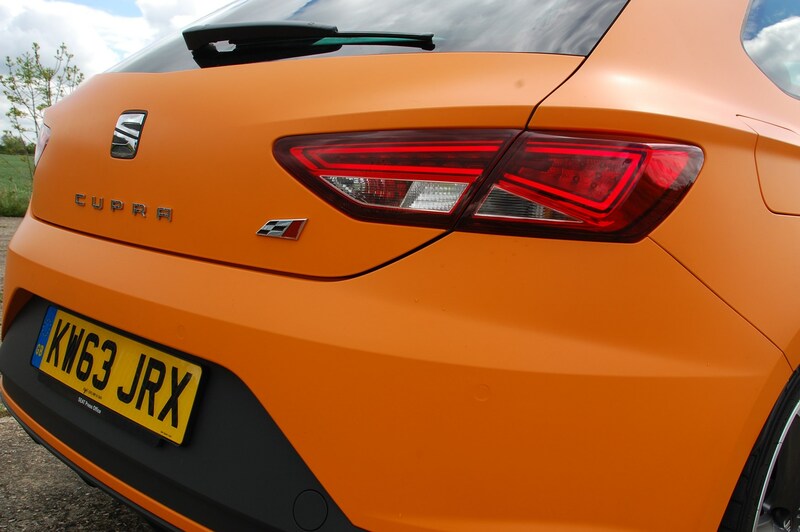 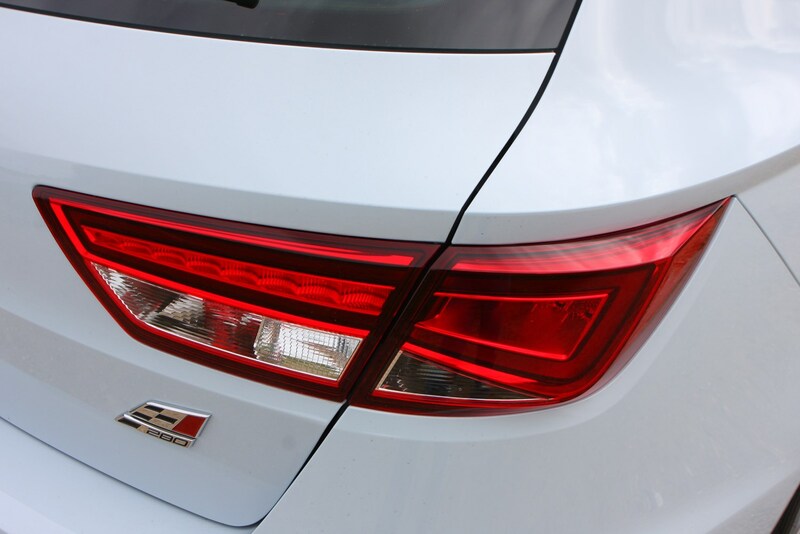 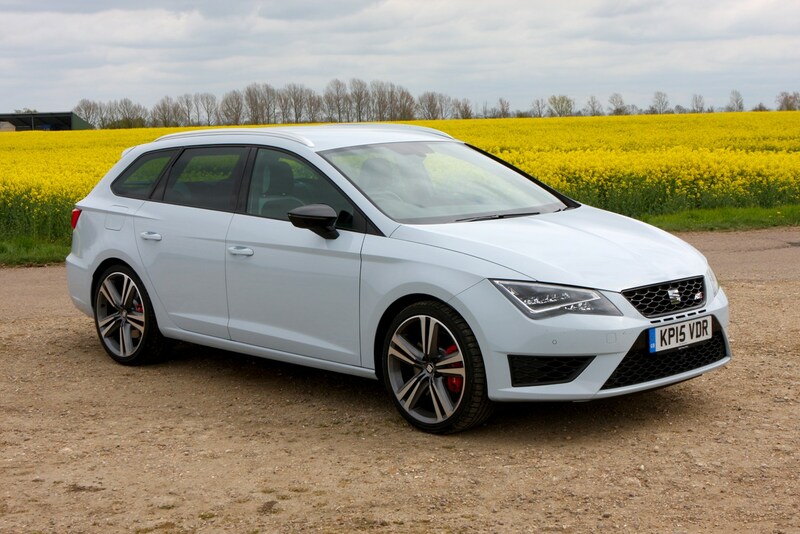 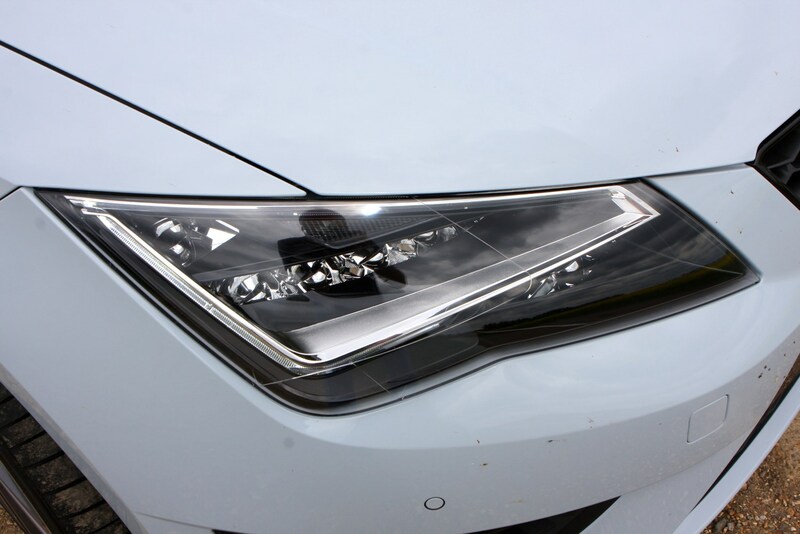 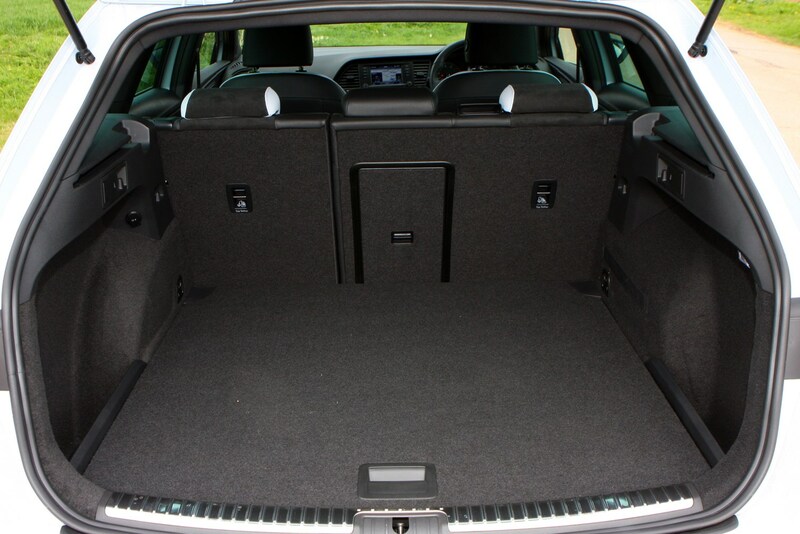 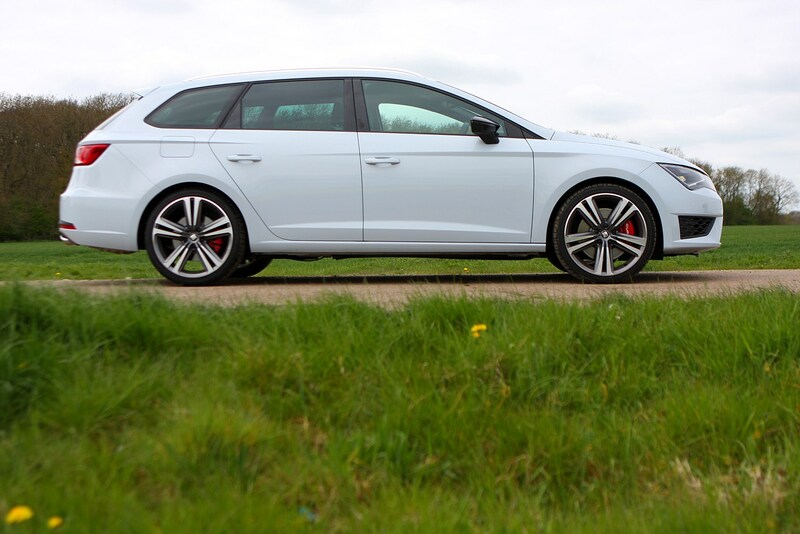 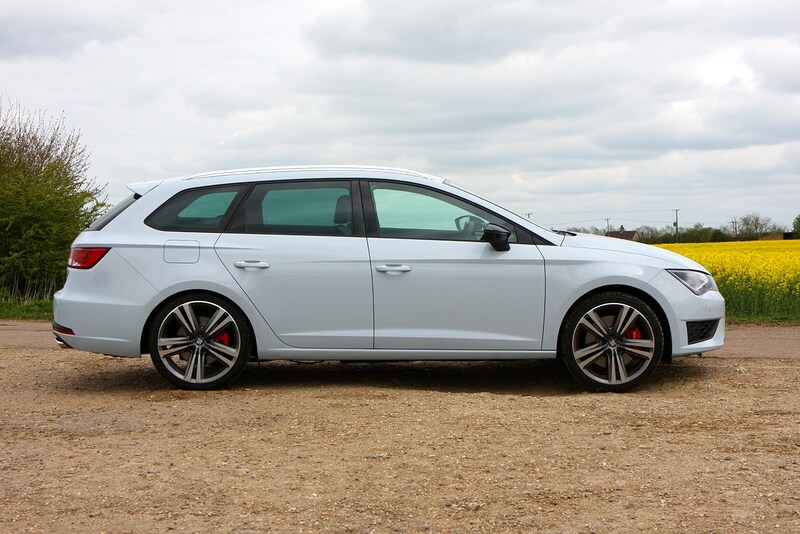 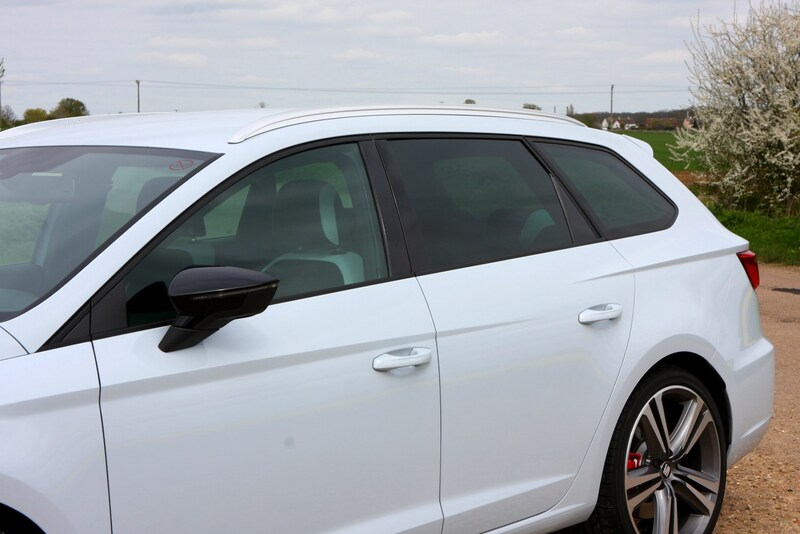 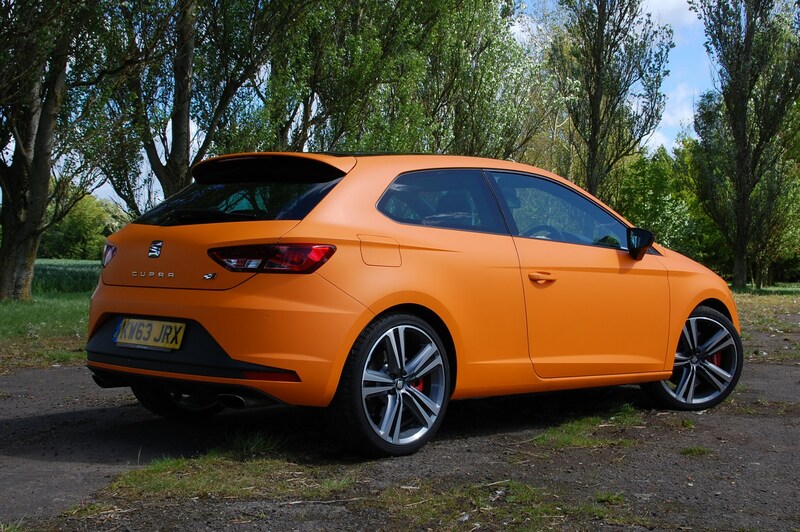 Read on for the full Parkers SEAT Leon Cupra review. 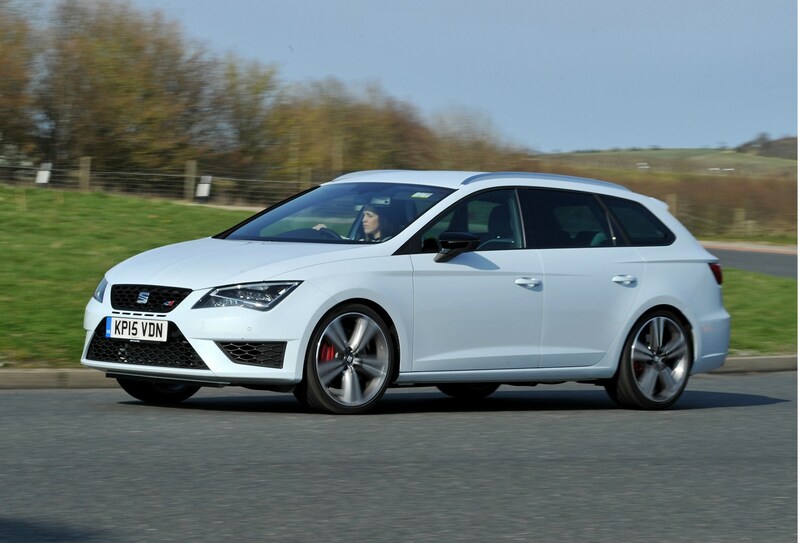 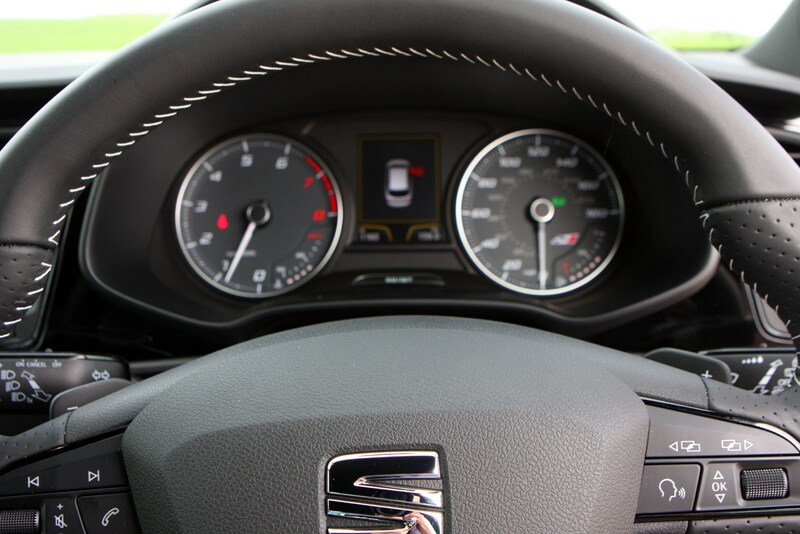 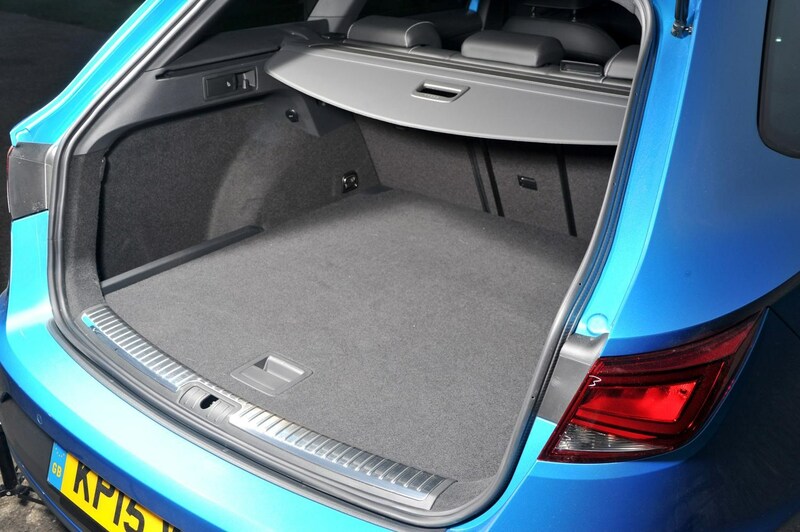 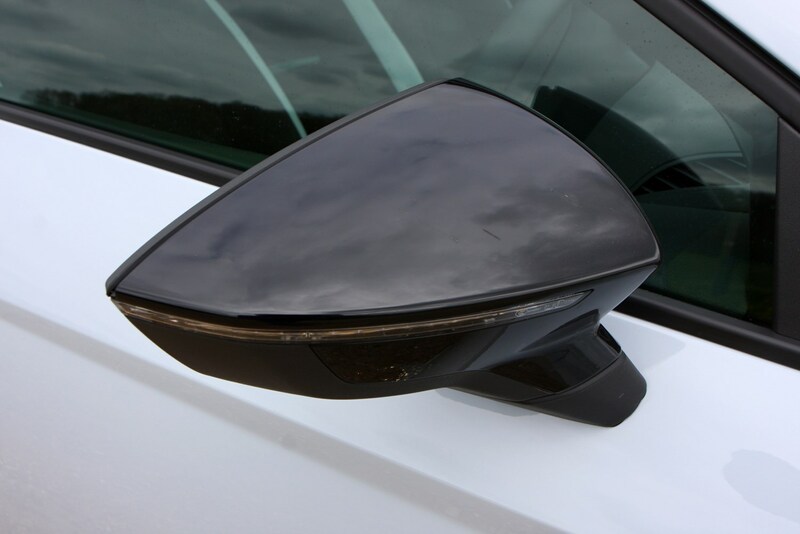 SEAT Leon Cupra - Driver Assistance?